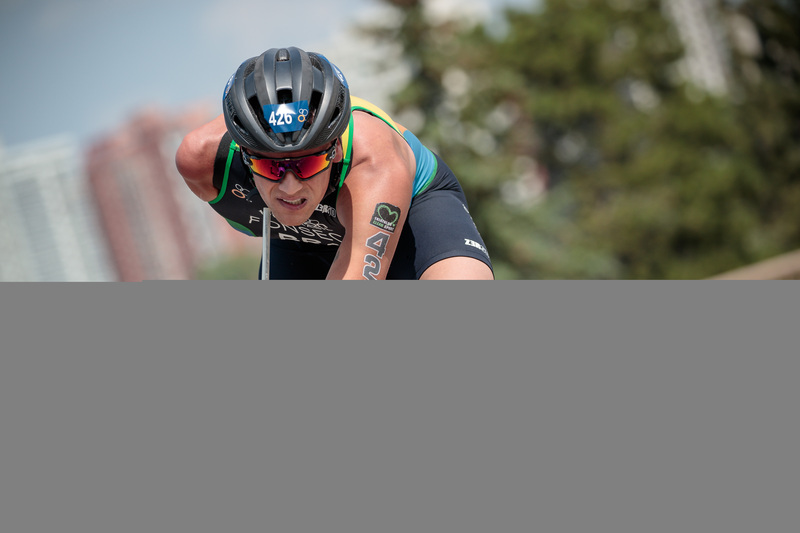 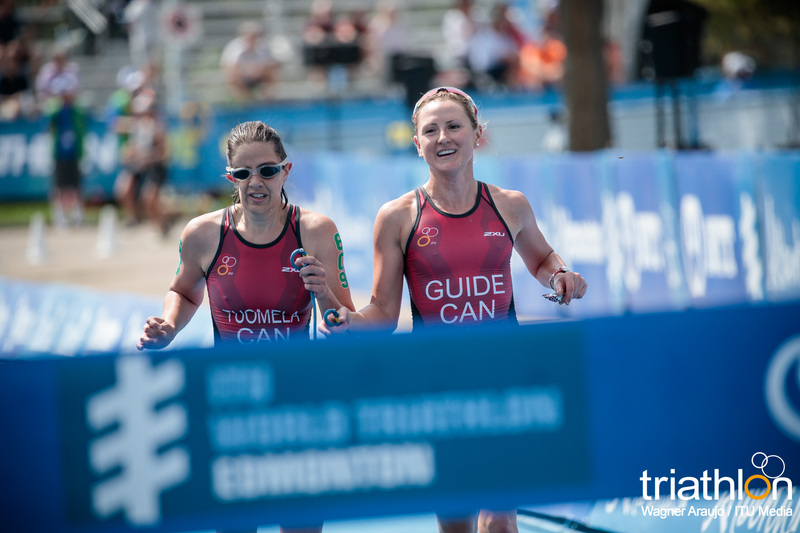 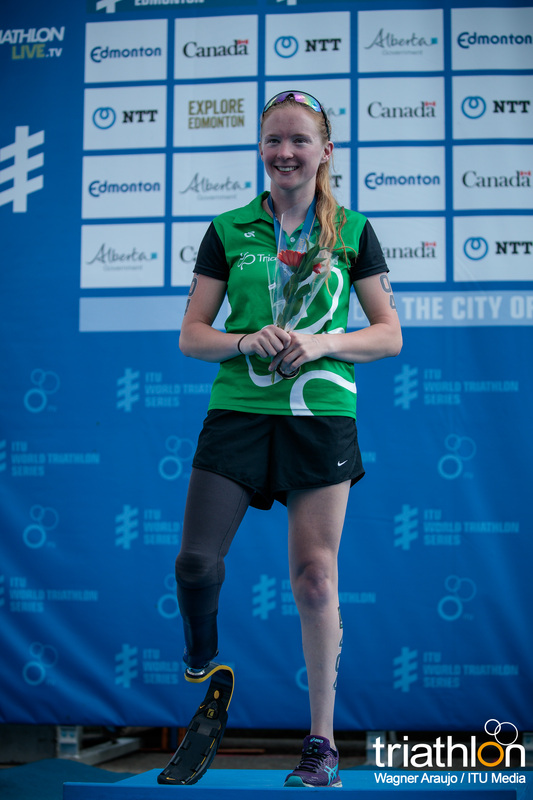 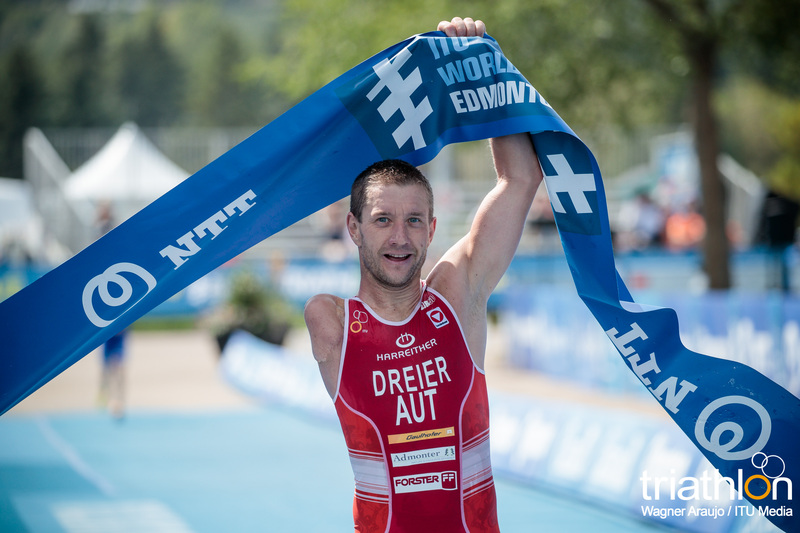 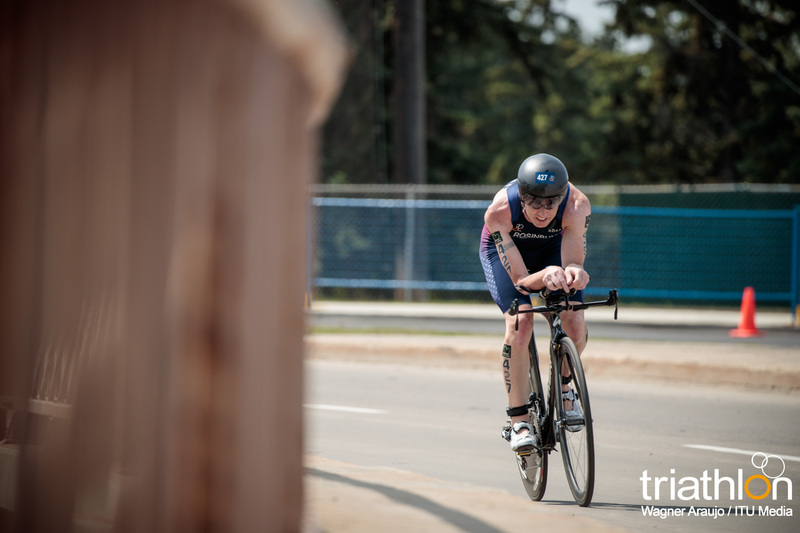 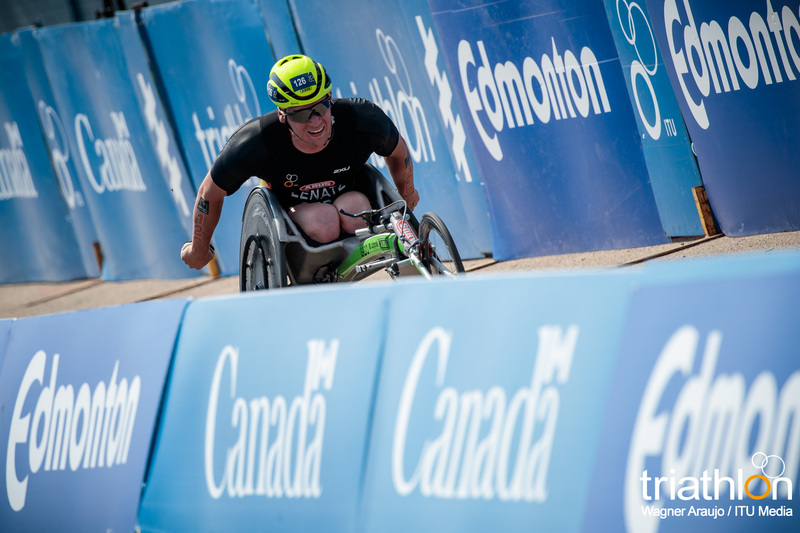 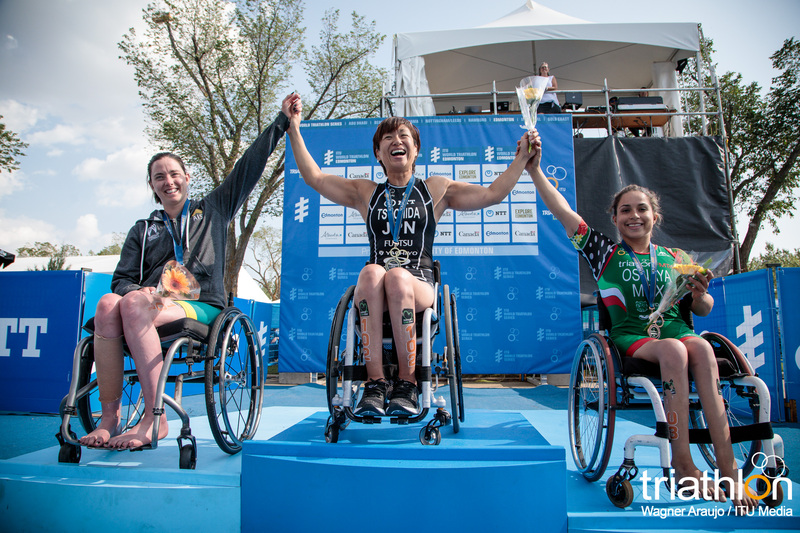 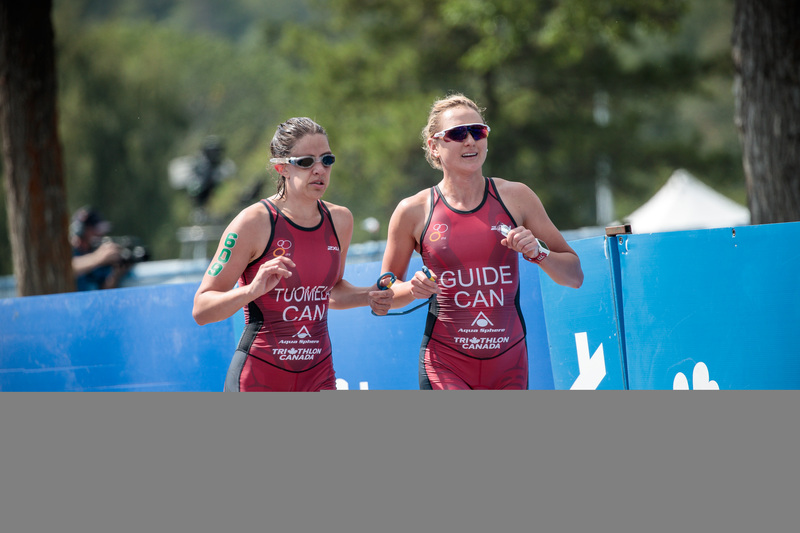 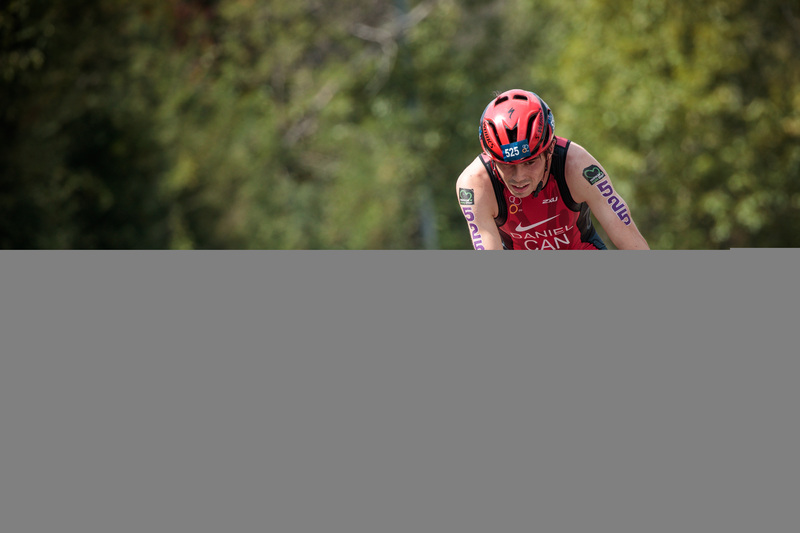 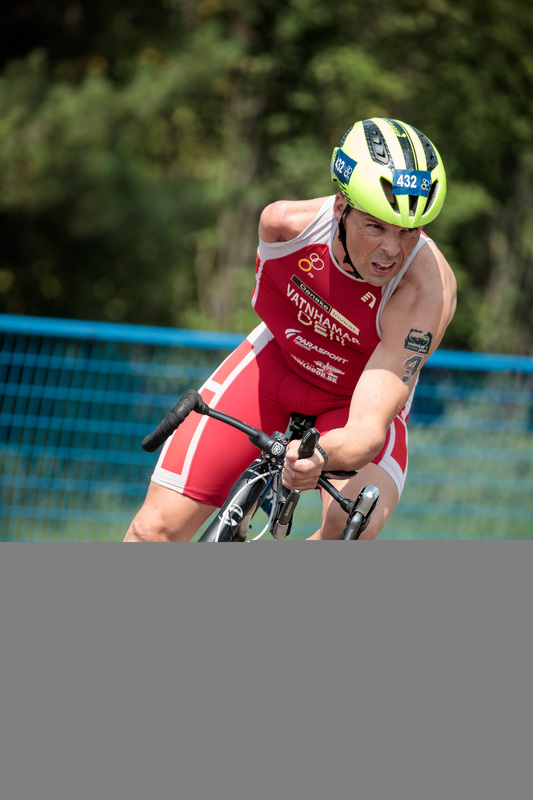 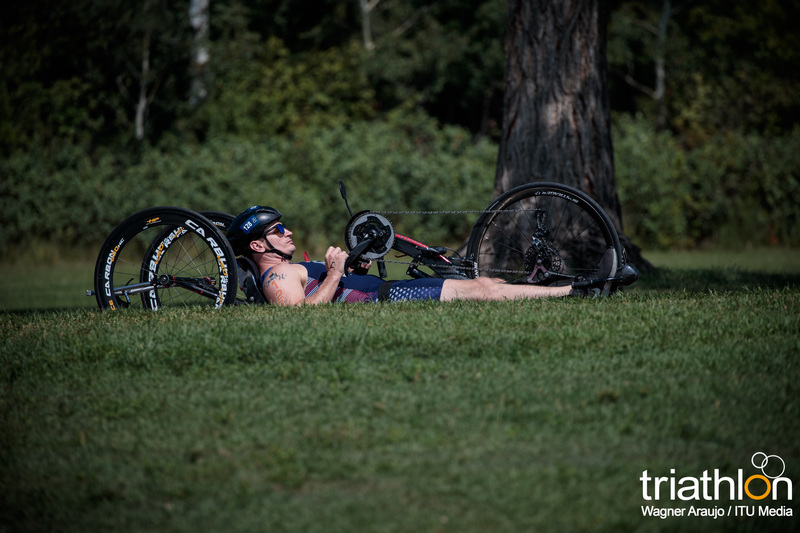 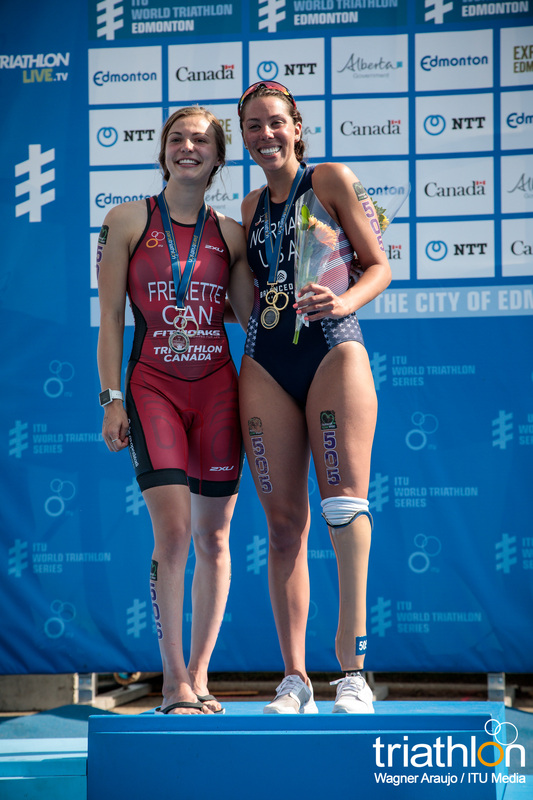 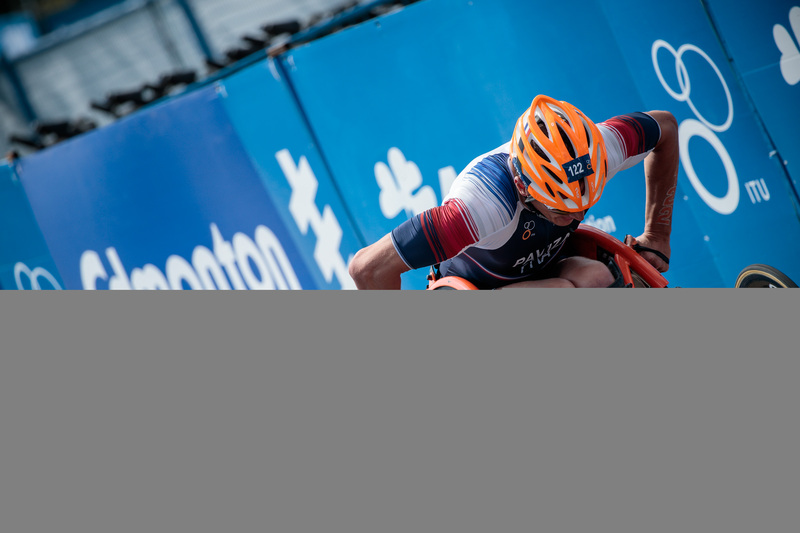 The Canadian town of Edmonton plays host this Friday to the third leg of the World Paratriathlon Series, with more than 70 paratriathletes competing in the incredible Canadian prairie city. 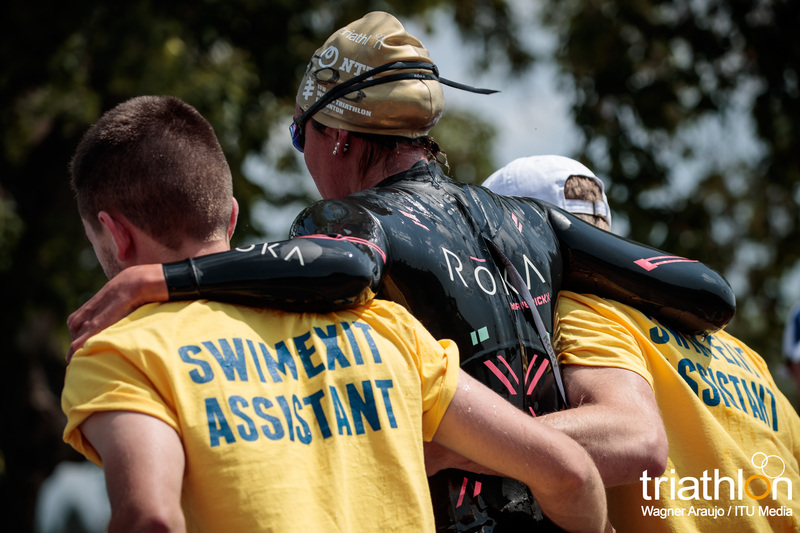 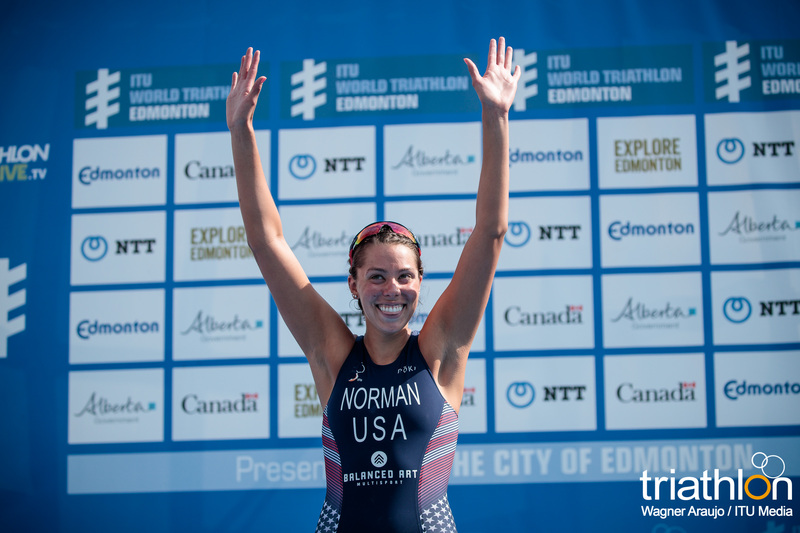 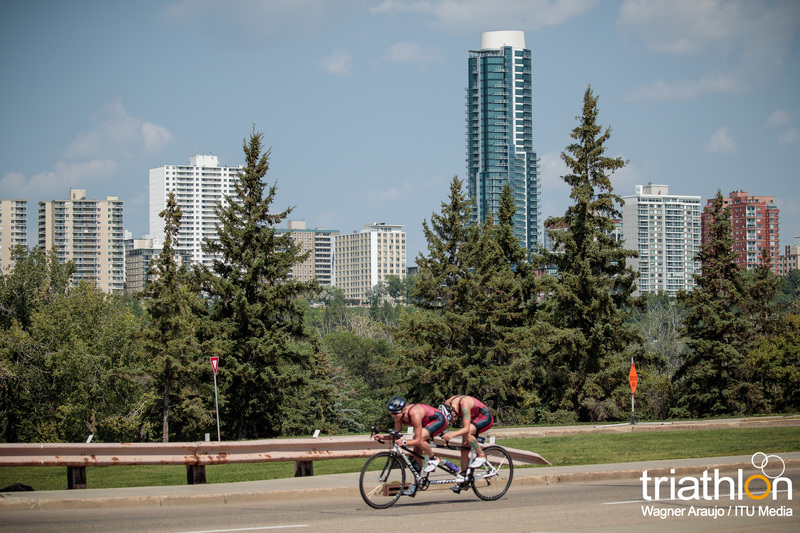 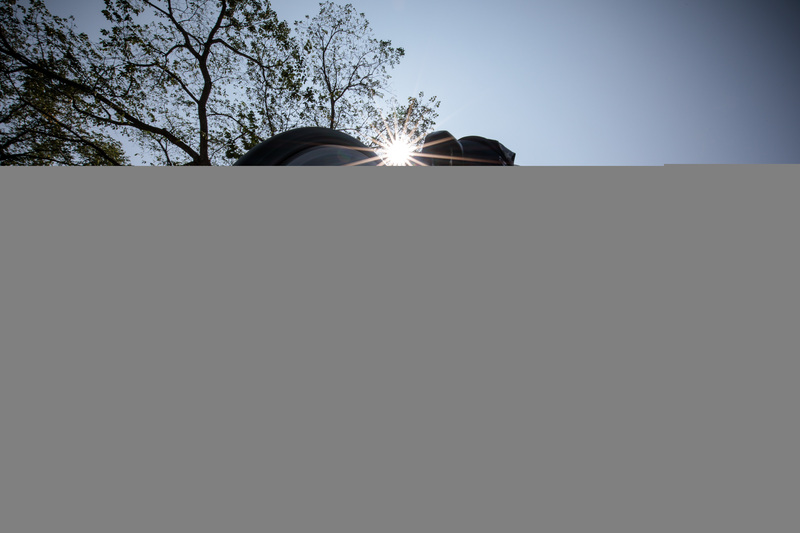 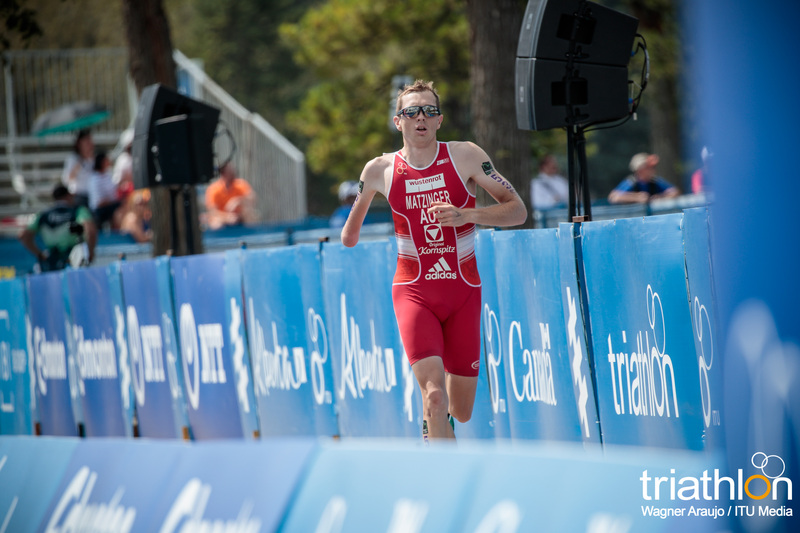 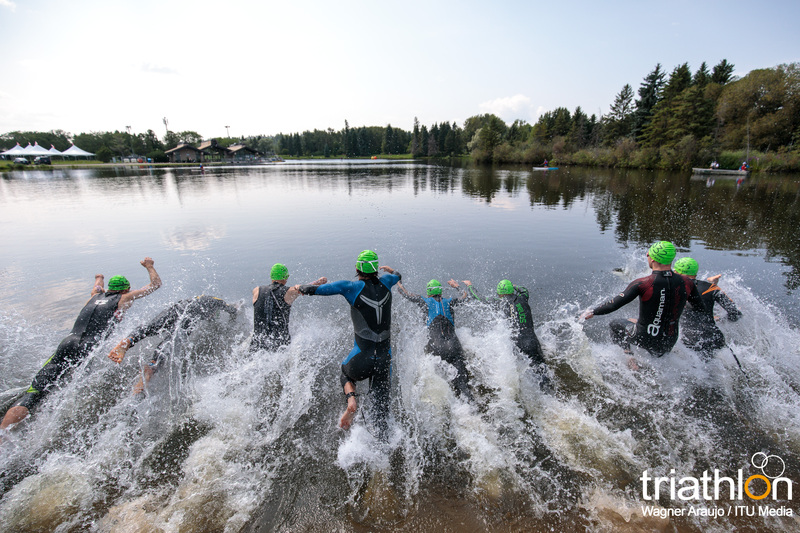 For the first time, Edmonton will host not only the WPS, but also the sixth stop of the World Triathlon Series, and the third and final leg of the year of the Mixed Relay Series. 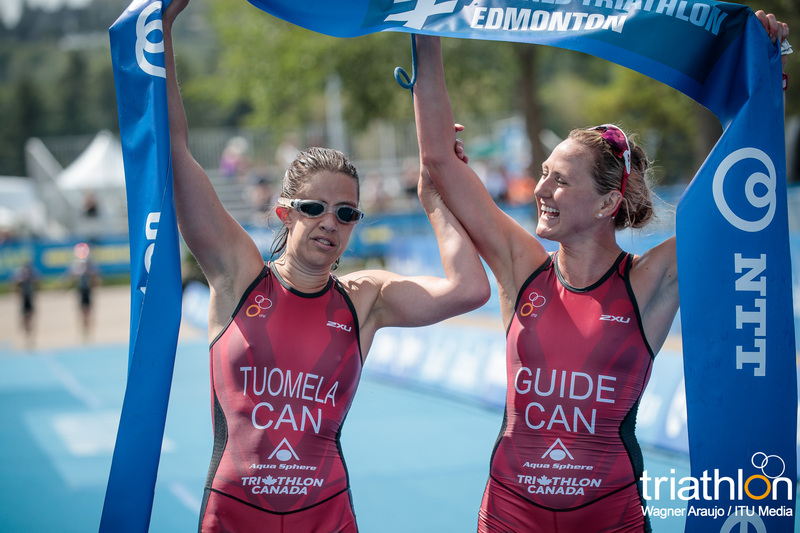 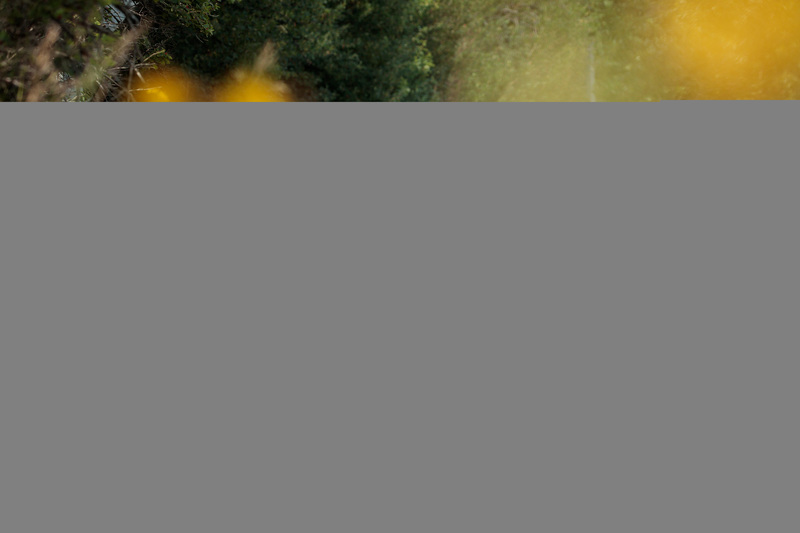 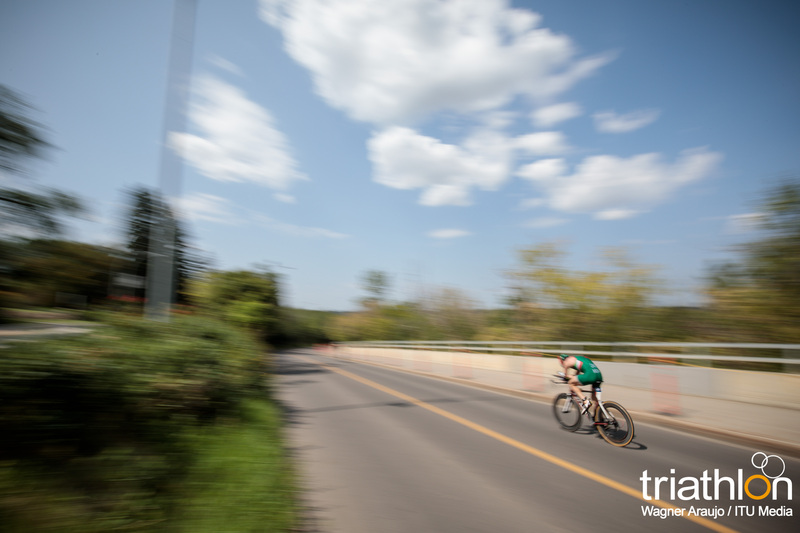 Two days of racing at the finest level, promising a showcase that will delight spectators and athletes alike on the sprint distance course which backdrops on the stunning river valley in Edmonton. 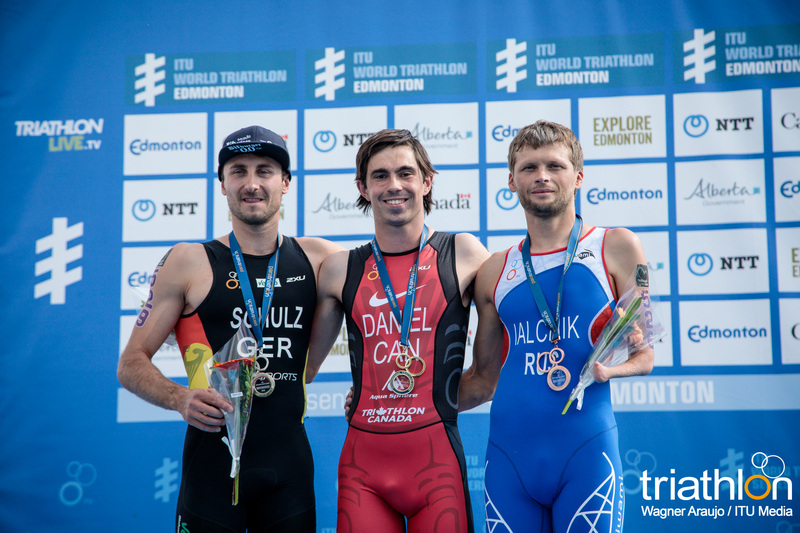 With the current leaders of the ranking in the PTWC class not present in Edmonton, this Friday will be the chance of some other contenders to earn not only a place on the podium, but also very valuable points before the closing of the season in Gold Coast next September. 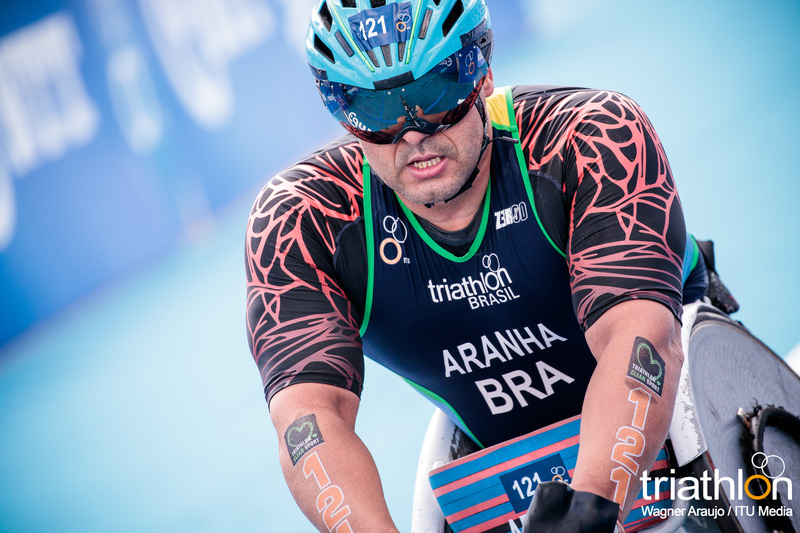 And veteran Brazilian Fernando Aranha will be trying to finally get in the podium after the fourth place he earned last year in Edmonton. 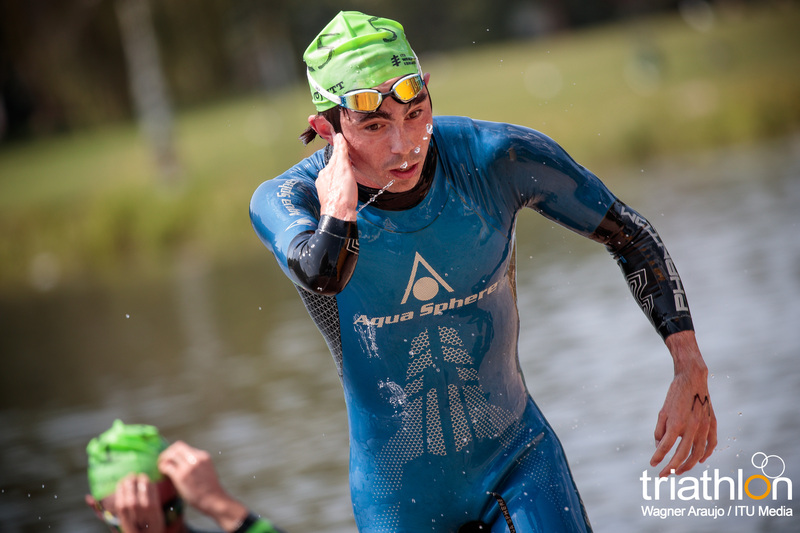 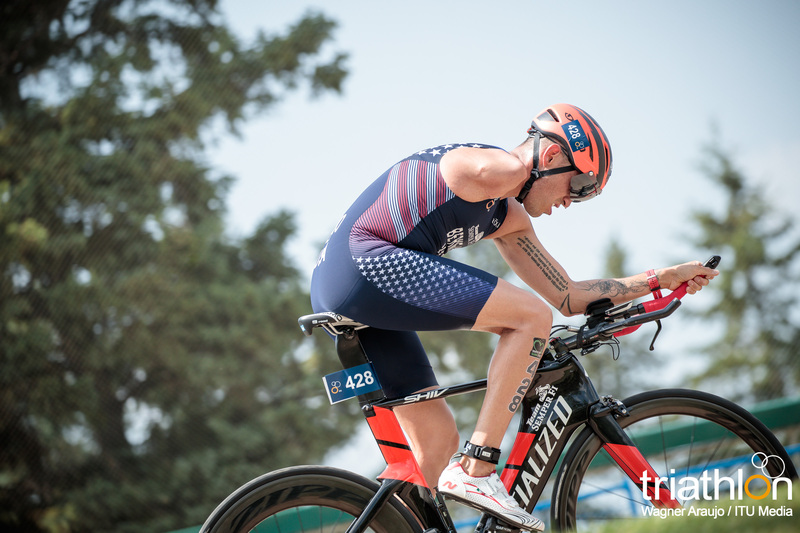 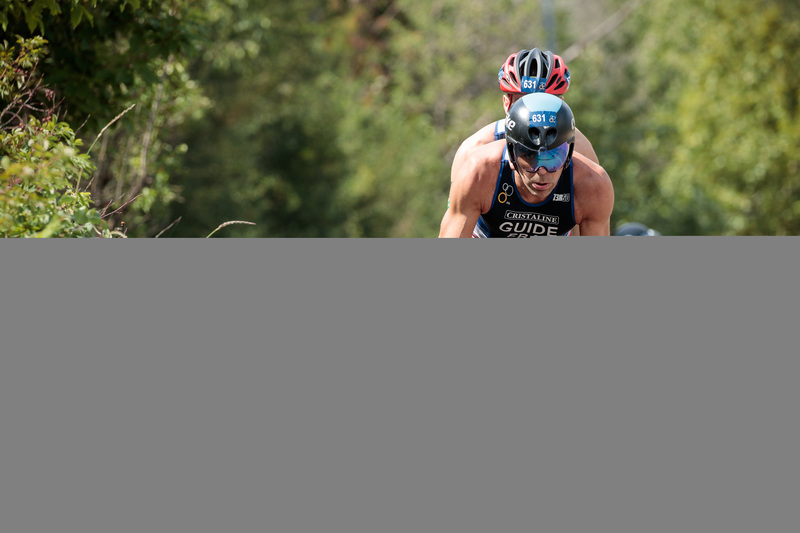 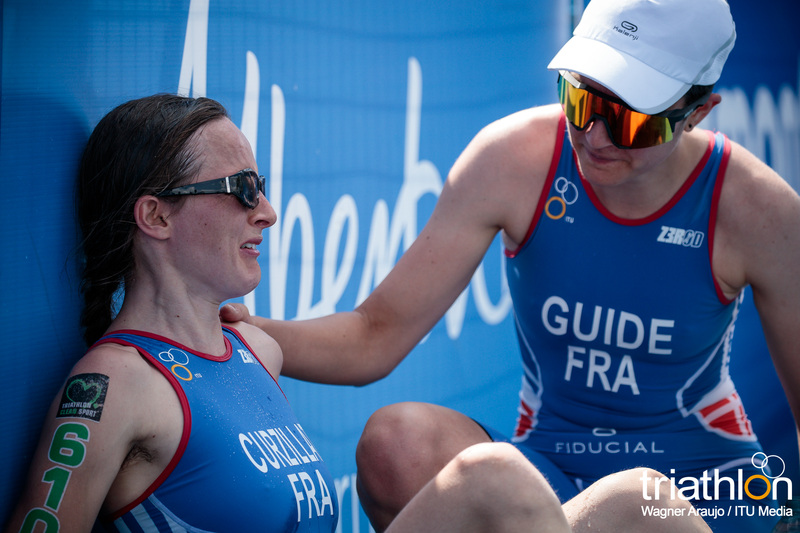 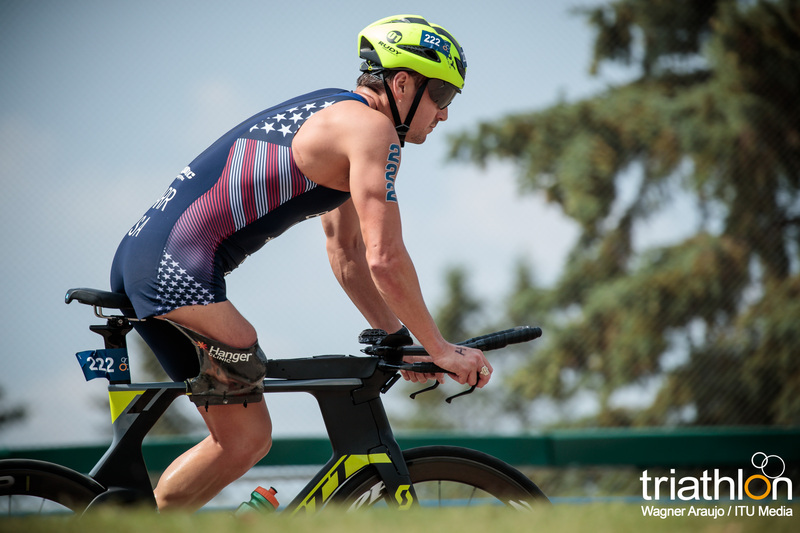 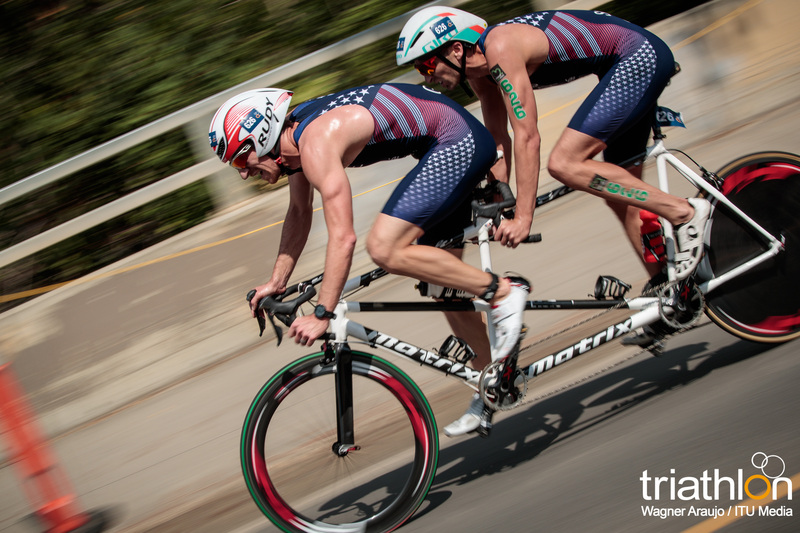 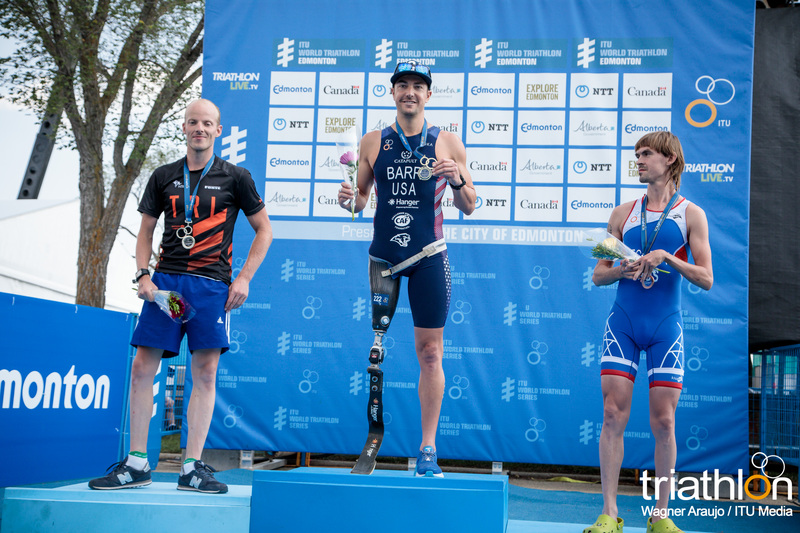 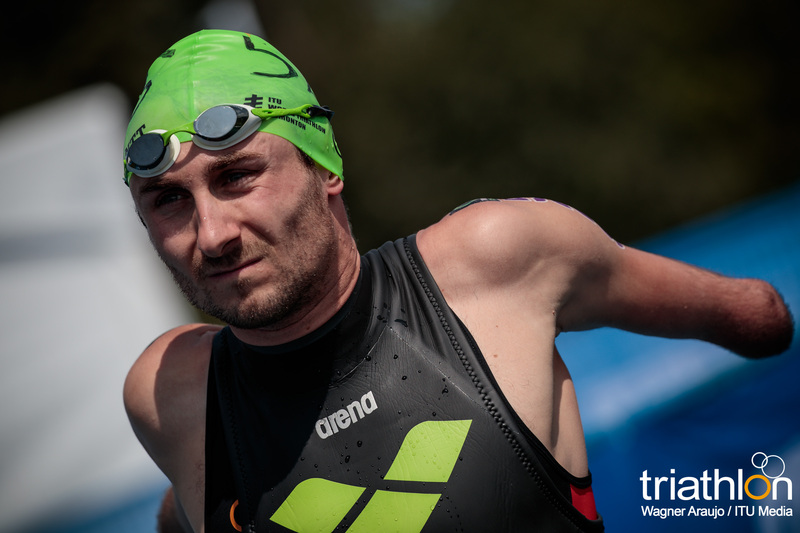 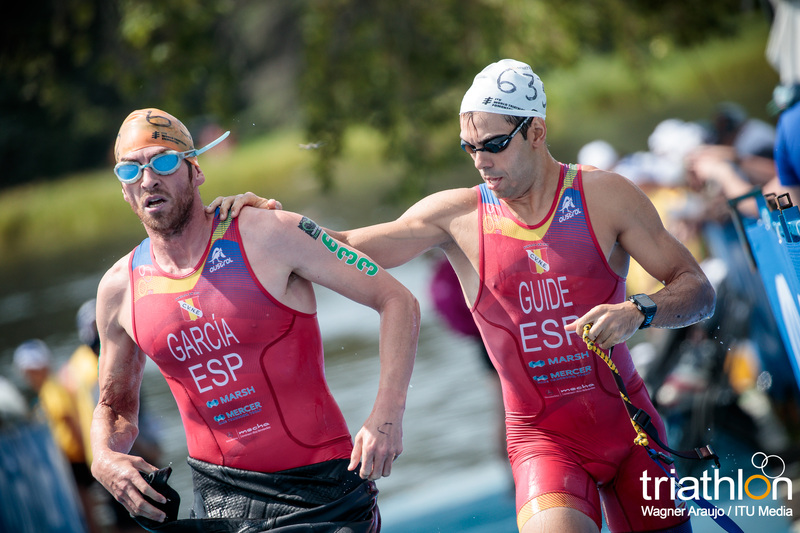 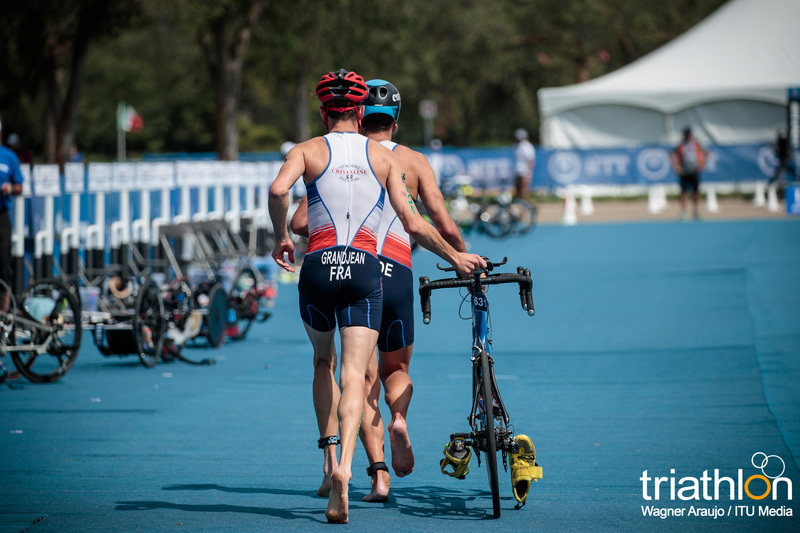 The current American champion will have strong contendents form the French team, Alexandre Paviza and Ahmed Andaloussi, this last one winner this season in Aguilas and Besancon Paratriathlon World Cups. 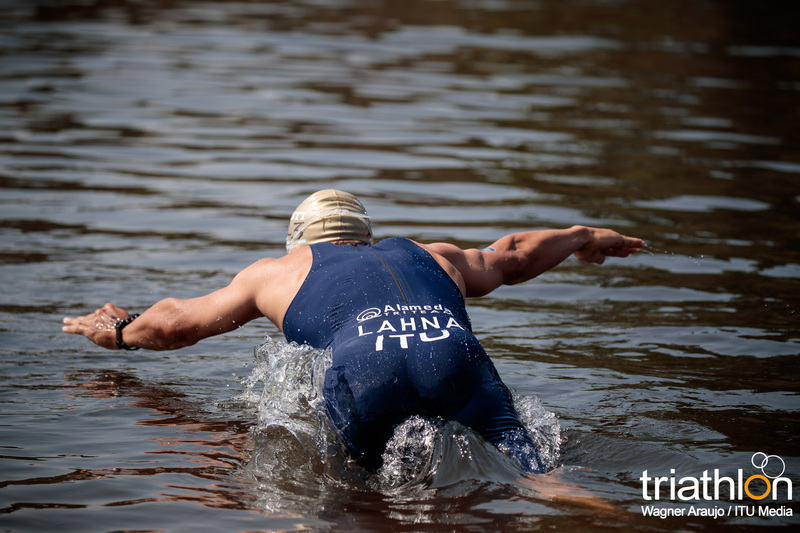 American Howie Sanborn and Japanese Jumpei Kimura might be worth to watch as well, after some strong performances in the last few weeks. 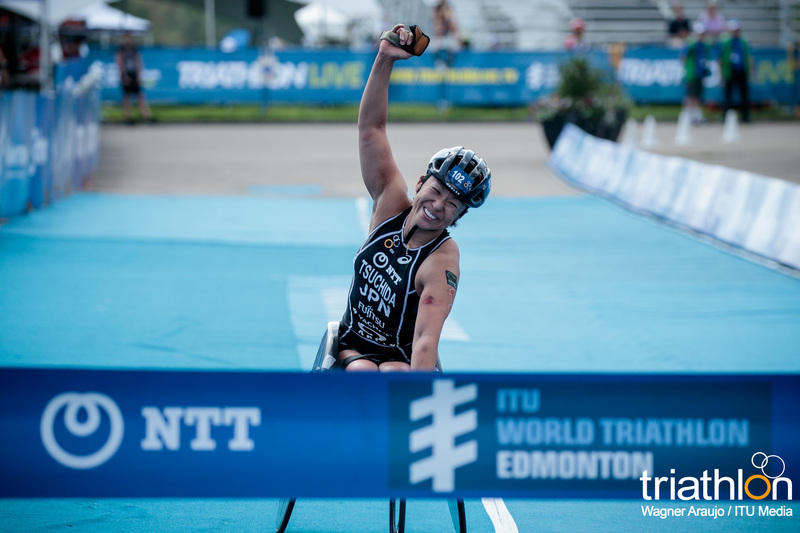 In the Women’s PTWC category, four athletes will be competing for the three spots in the podium, with Aussie Emily Tapp and Japanese Wakako Tsuchida wearing the tag of favourites for this race. 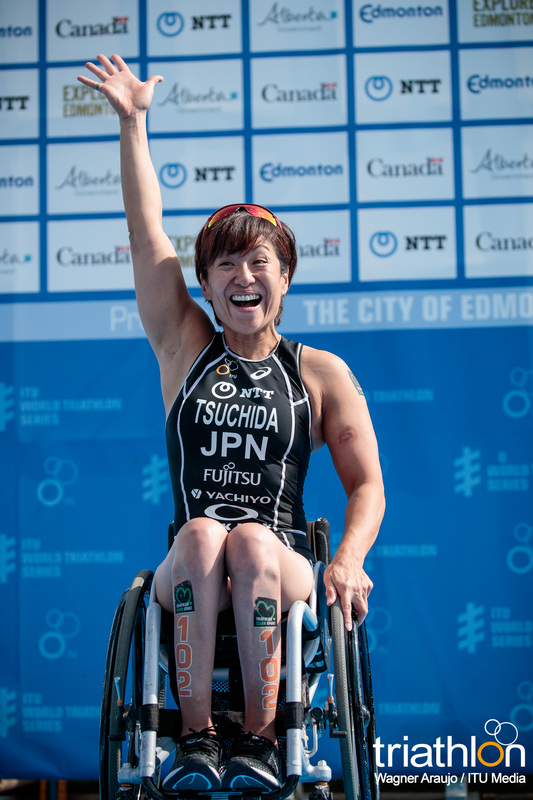 Tapp, silver medallist in the Commonwealth Games this year, also grabbed the silver medal in Magog World Cup two weeks ago, proving that she is in a great shape for the final legs of the season, while Tsuchida -a former wheelchair marathon runner- has improved substantially her swimming which led her to win in Yokohama WPS and finish in second place in Iseo WPS. 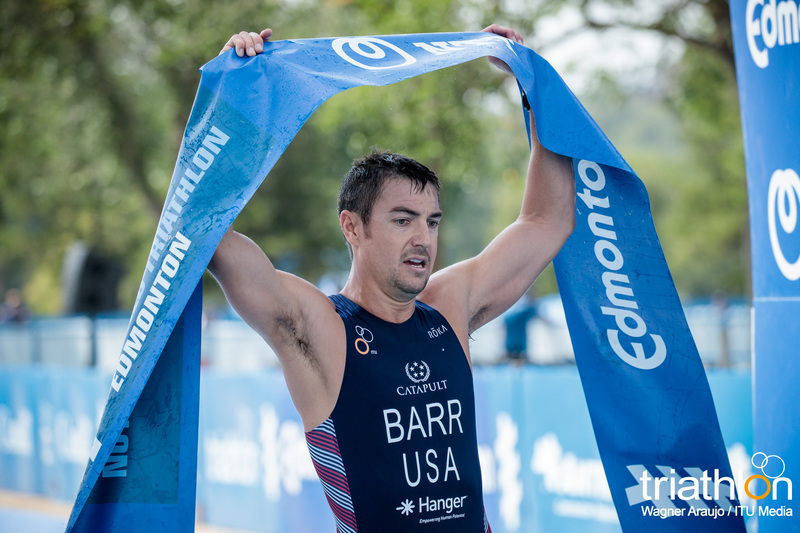 The Men’s PTS2 category will be one of the most disputed ones in Edmonton, with the current leader of the rankings, Mark Barr (USA) being the favourite after claiming the victory in the first two legs of the Series this year, in Yokohama and Iseo. 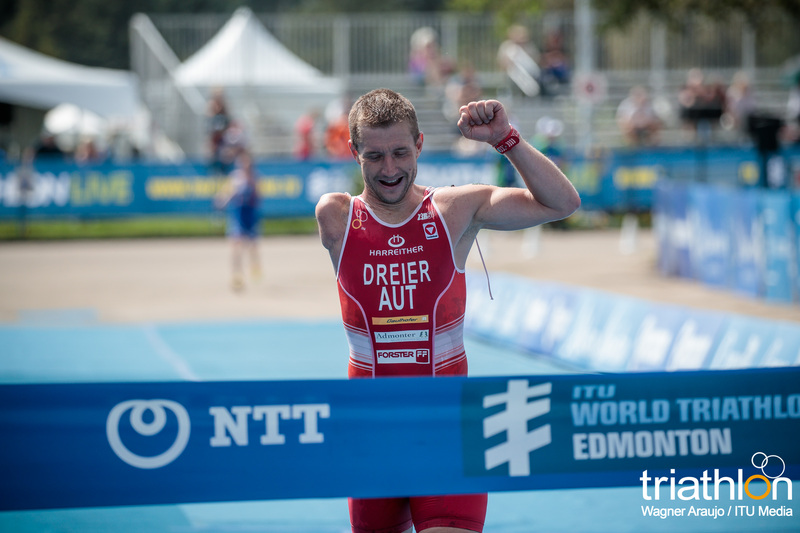 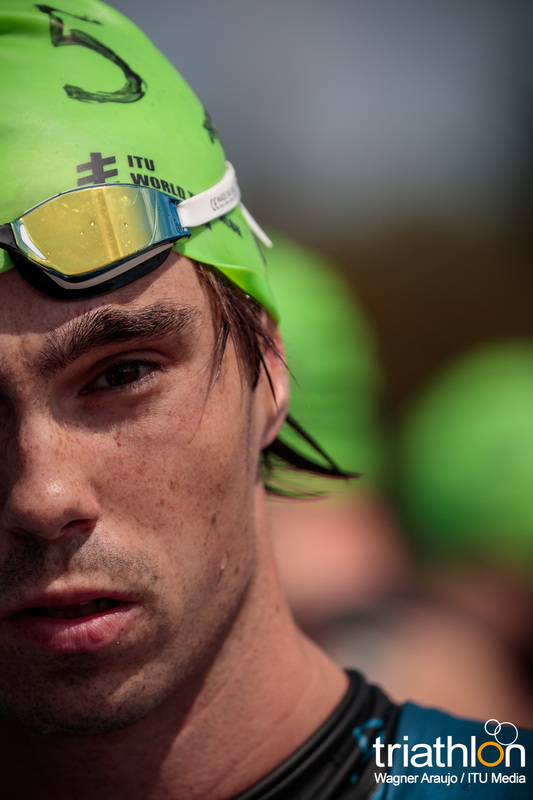 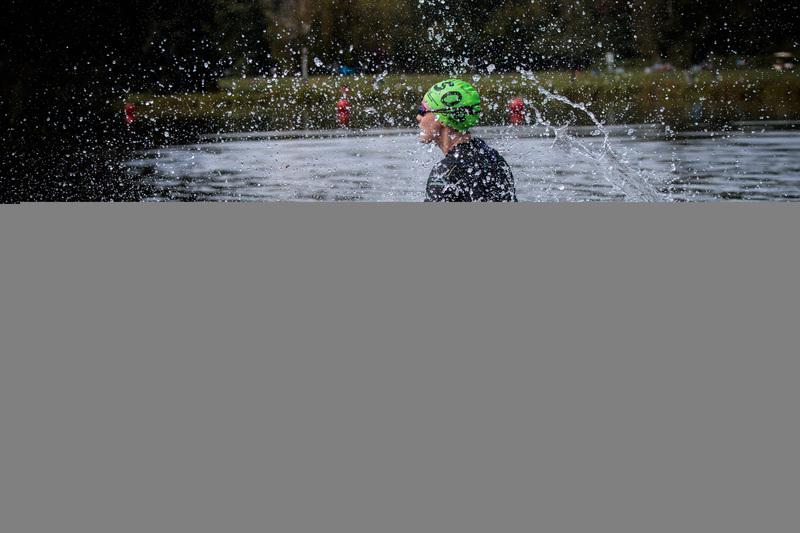 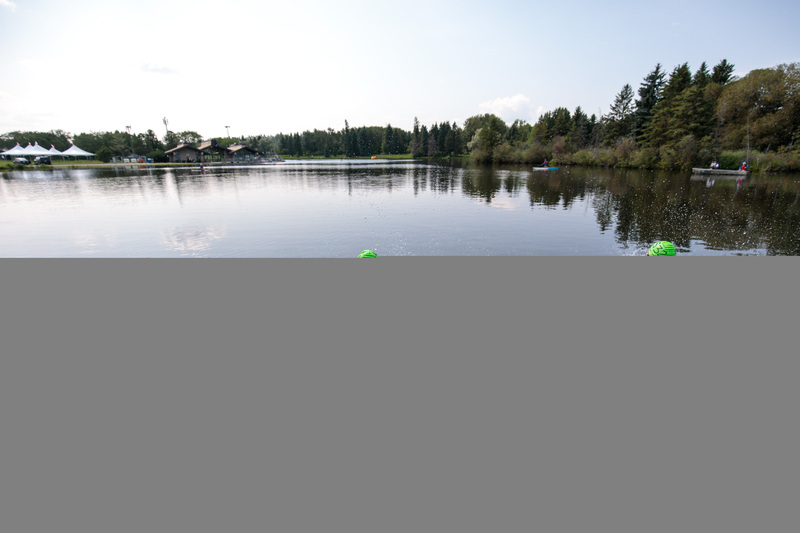 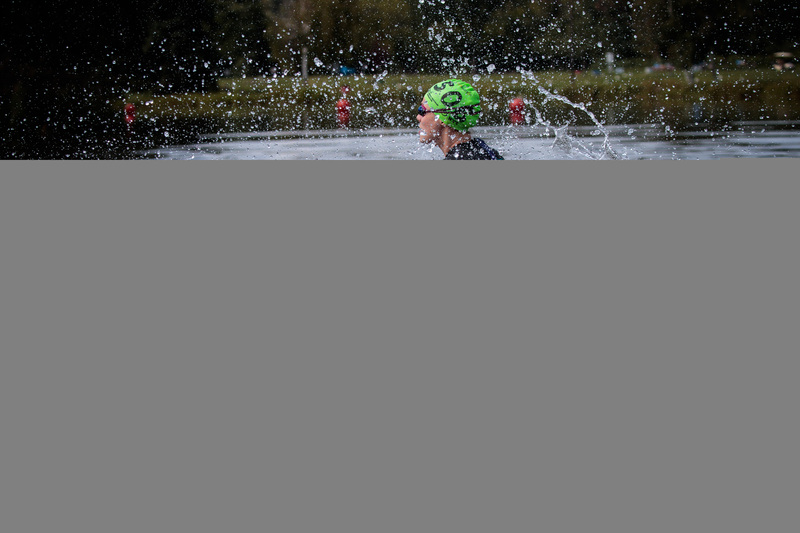 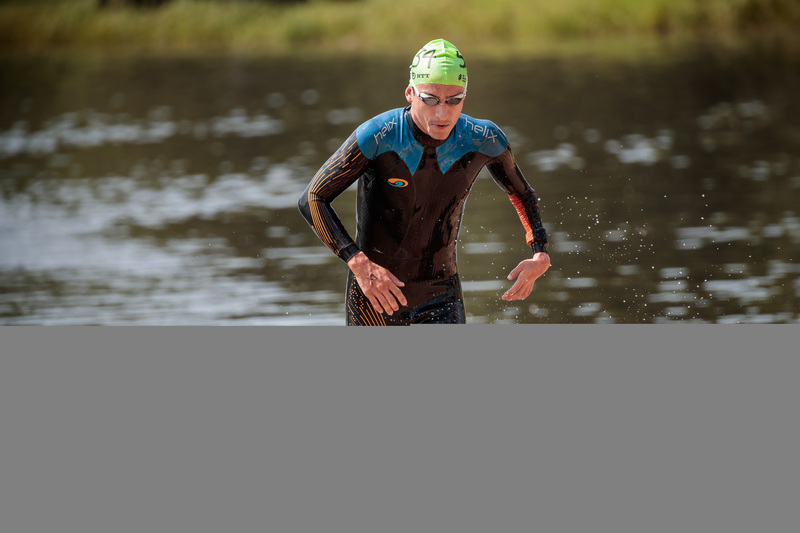 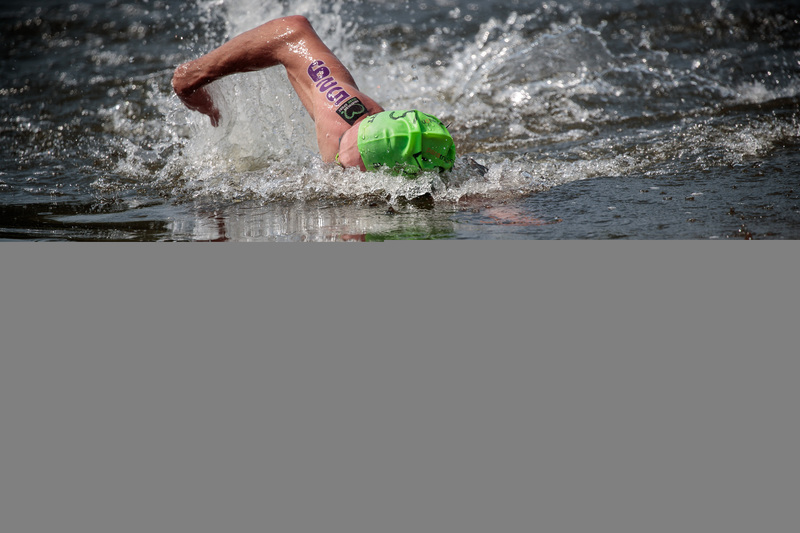 The former swimmer is eager to improve his silver medal last year in the World Championships in Rotterdam, and arrives in Edmonton in a fantastic shape. 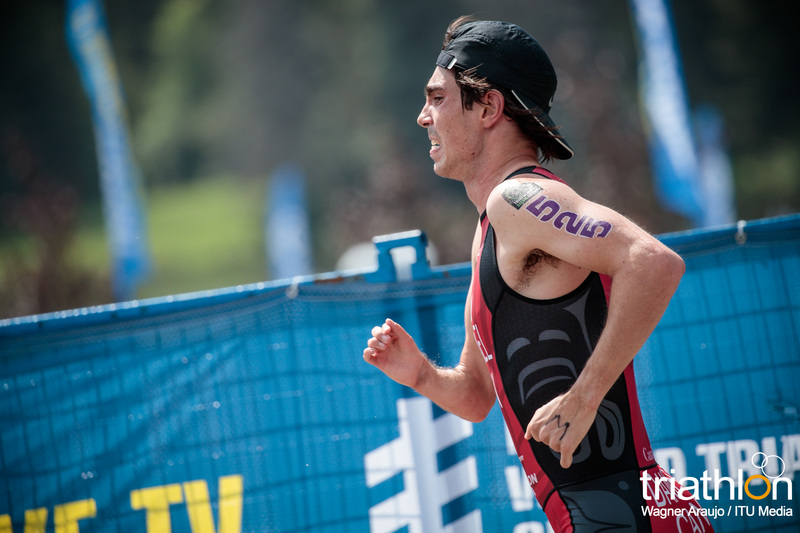 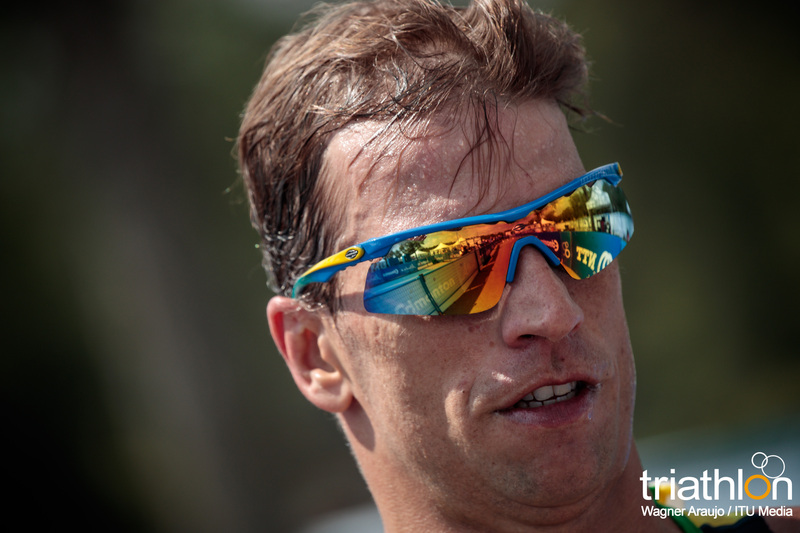 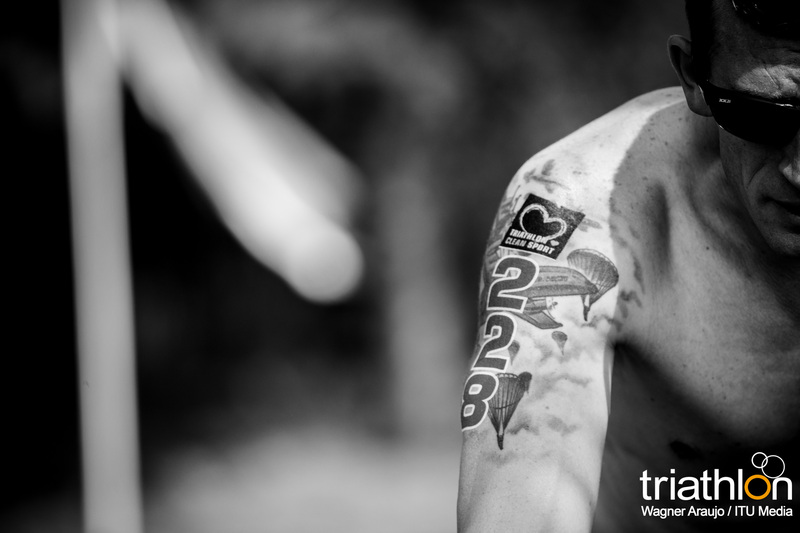 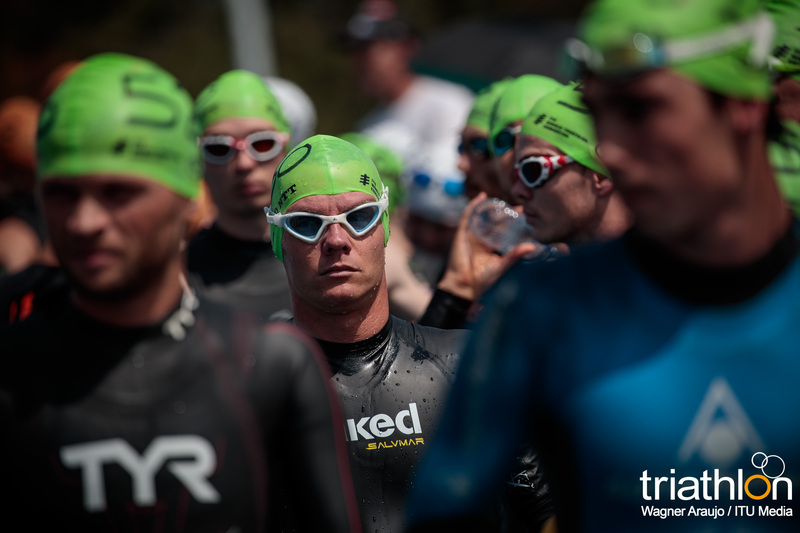 But he will have to keep an eye on Mohammed Lahna, currently racing for the ITU flag, who knows well the course in Edmonton and is willing to be once more in the podium this Friday. 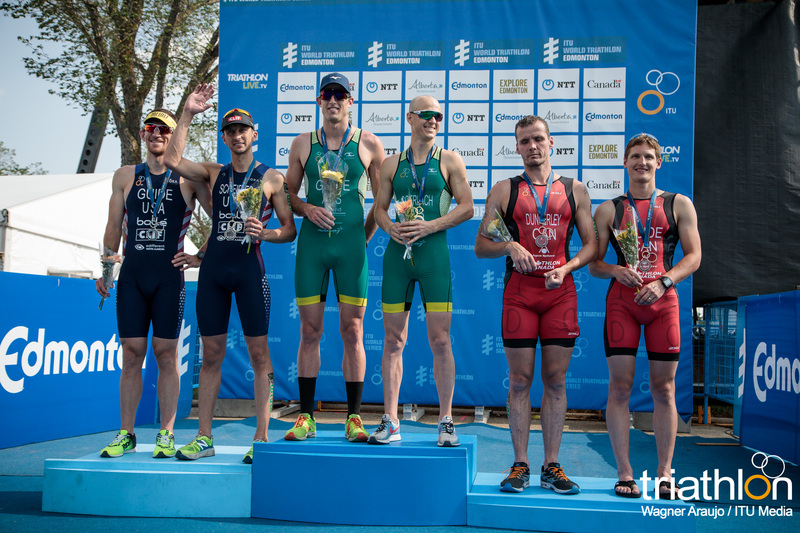 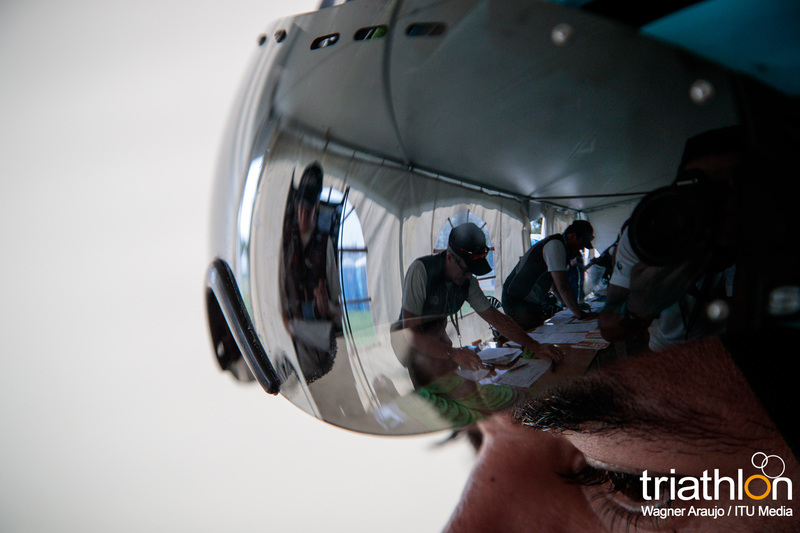 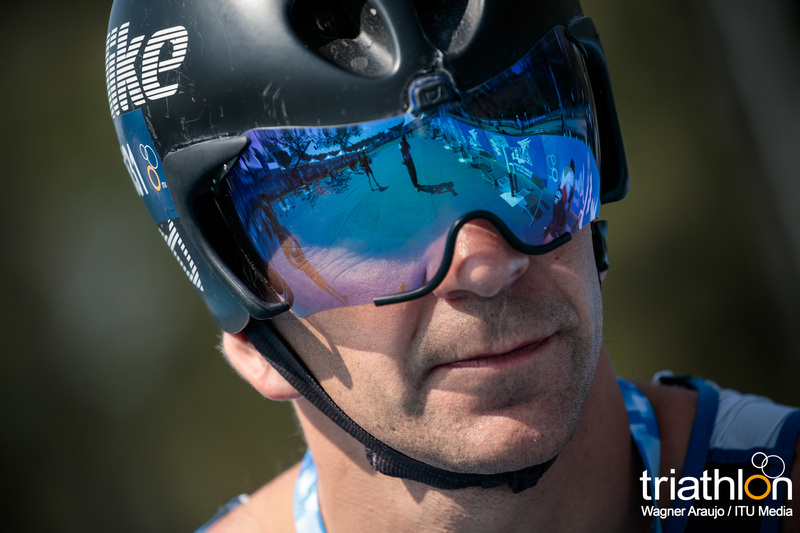 Brant Garvey (AUS), Geoffrey Wersy (FRA) and Allan Armstrong (USA) have also chances of stepping in the podium. 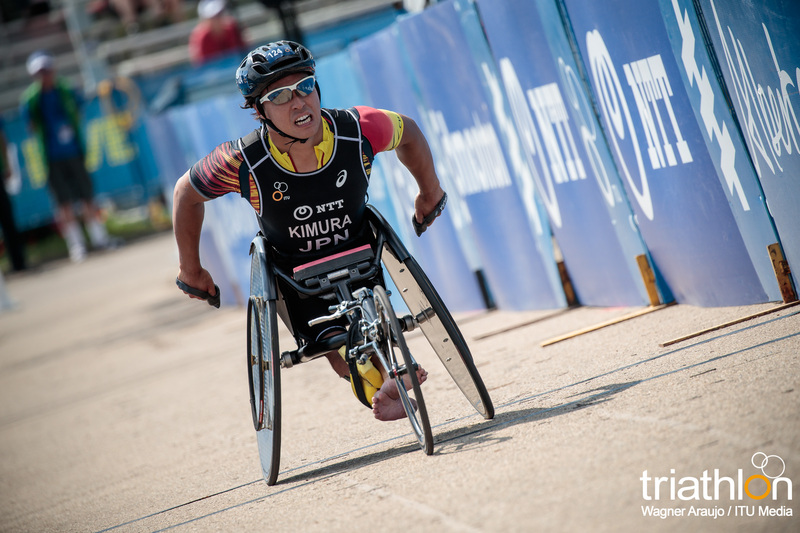 In the female category, Japanese Yukako Hata will be the one trying to avoid a USA podium sweep, with the three powerful women of the American team lining up this Friday in William Hawrelak Park. 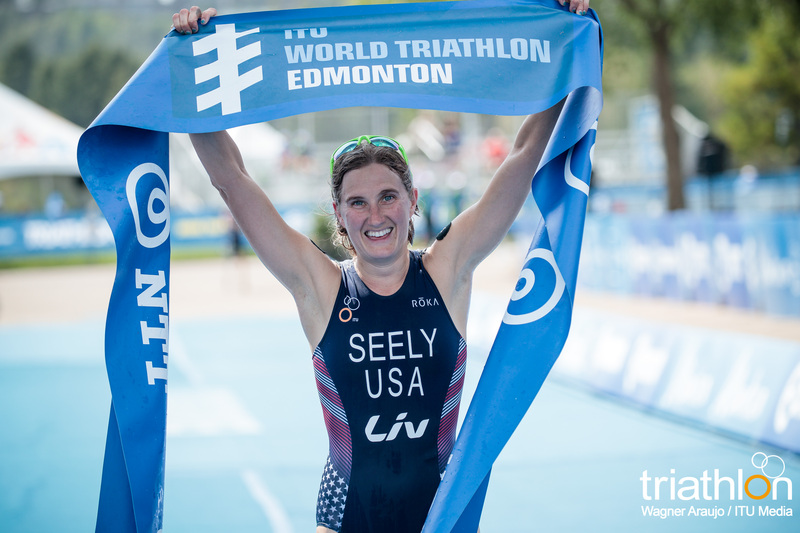 Allysa Seely, currently ranked number 1 of the world, has proven to be unbeatable this season, claiming the victory both in Yokohama and Iseo WPS, while her teammate Hailey Danz, the current American champion, is really looking forward another legend battle between both of them, to beat Seely for once. 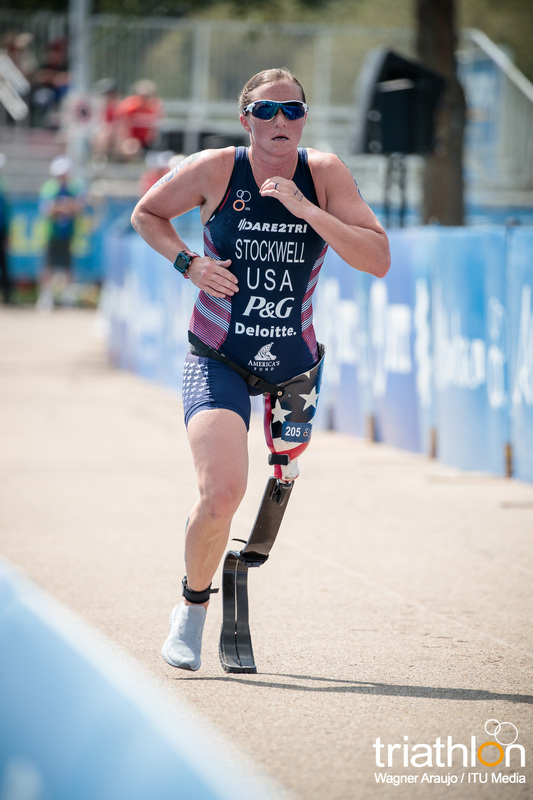 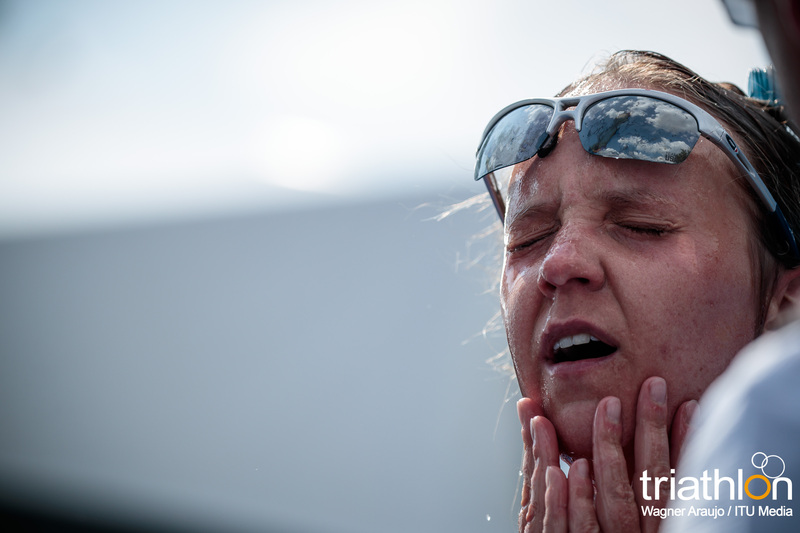 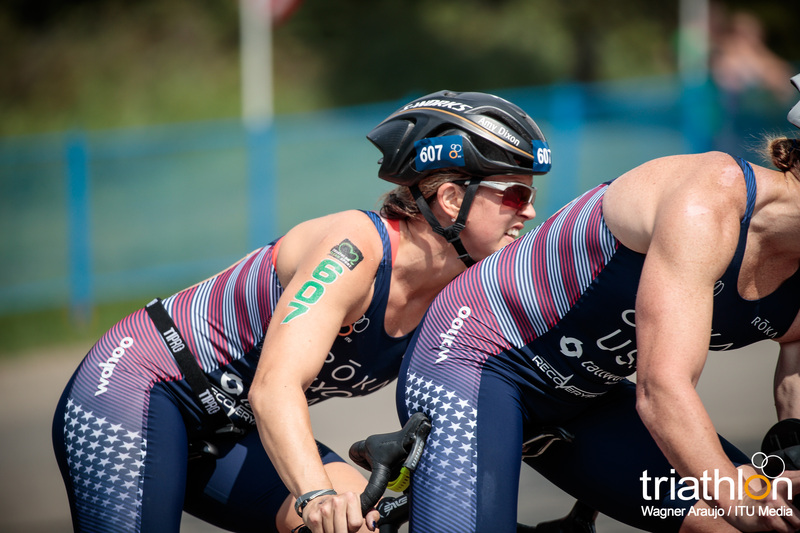 Paralympic medallist Melissa Stockwell has won this season the USA Championships as well as the Etton Dorney Paratriathlon World Cup, but will be competing against the other two fellow Americans for the first time this season, in what promises to be an epic battle. 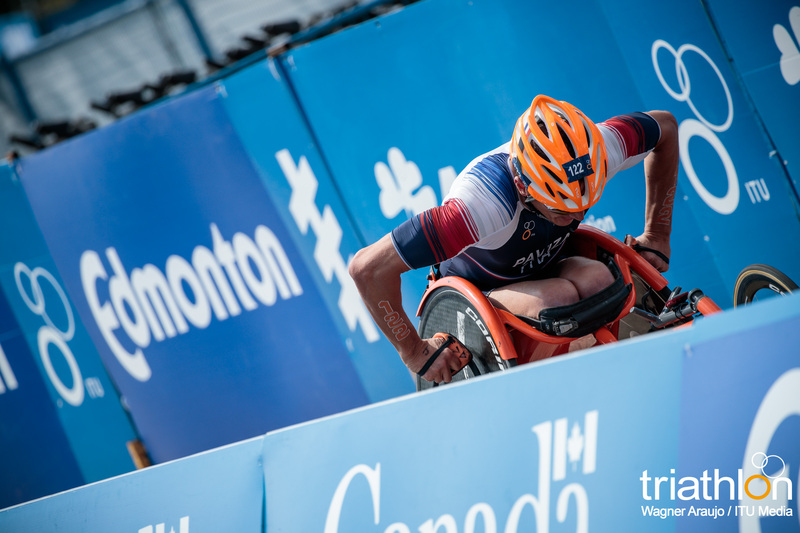 The men’s PTS4 race will be a really open one, with 15 paratriathletes toeing the start line and almost all of them with chances of being in the top positions. 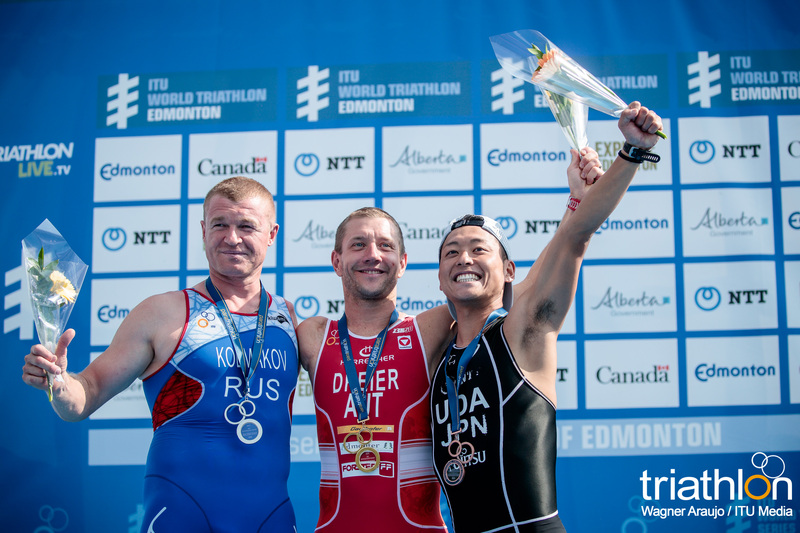 Japanese Hideki Uda knows what it is to be in the podium in Edmonton, after his second place last year, and is willing to repeat this Friday. 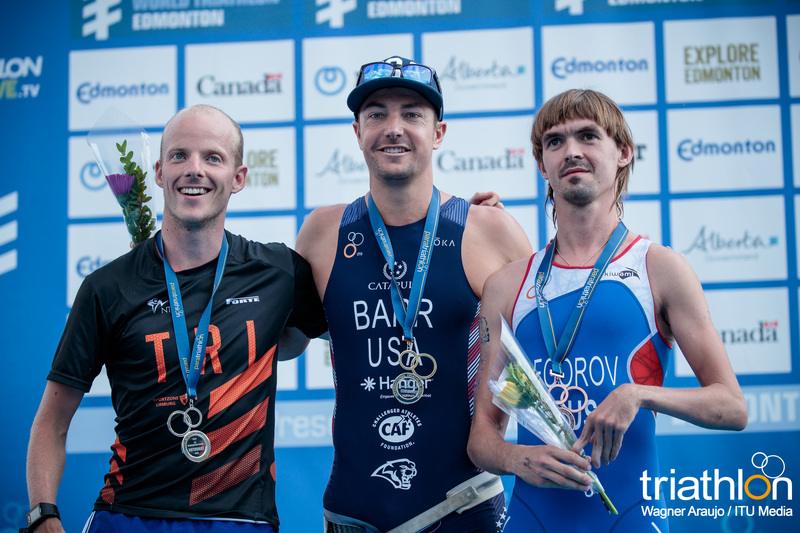 The Americans Joel Rosimbun and Omar Bermejo have been performing extremely well in the weeks leading up to Edmonton, and will be battling for the top places, as will be for sure Jorge Luis Fonseca (BRA). 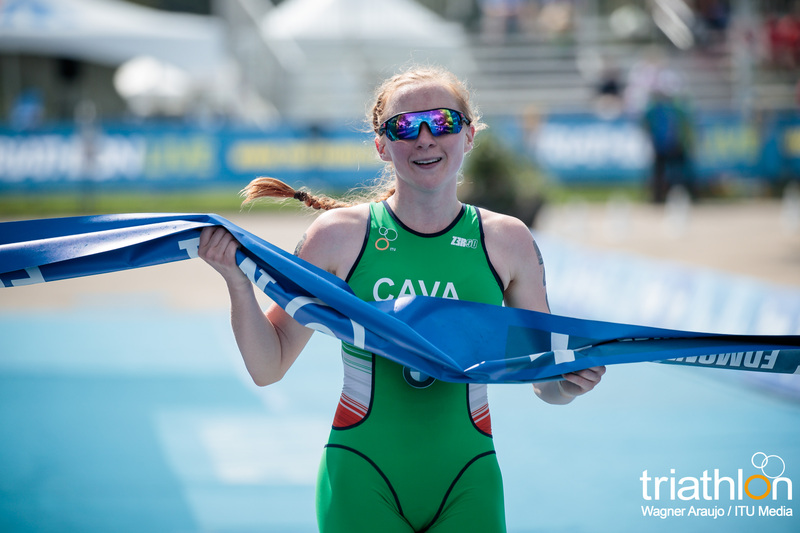 In the women’s race, only Irish Cassie Cava will be competing. 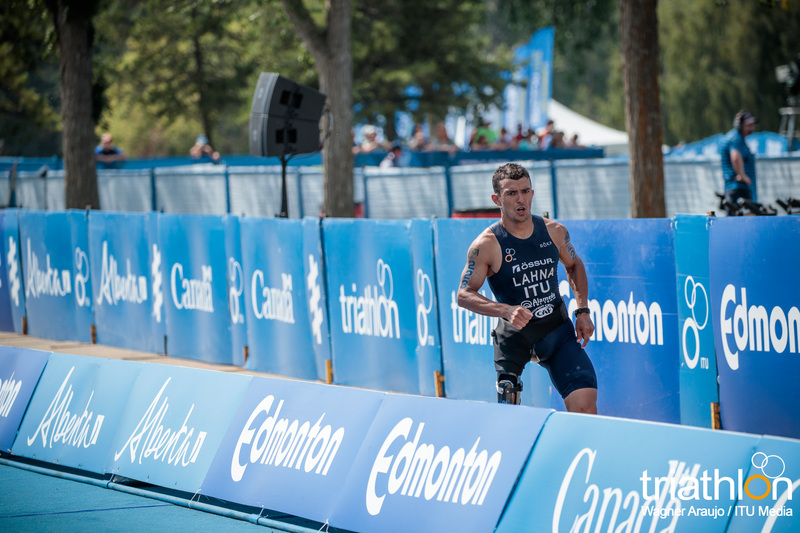 Local hero Stefan Daniel will be delighting the crowds in Edmonton, and chances are that he can grab his second consecutive win in Edmonton. 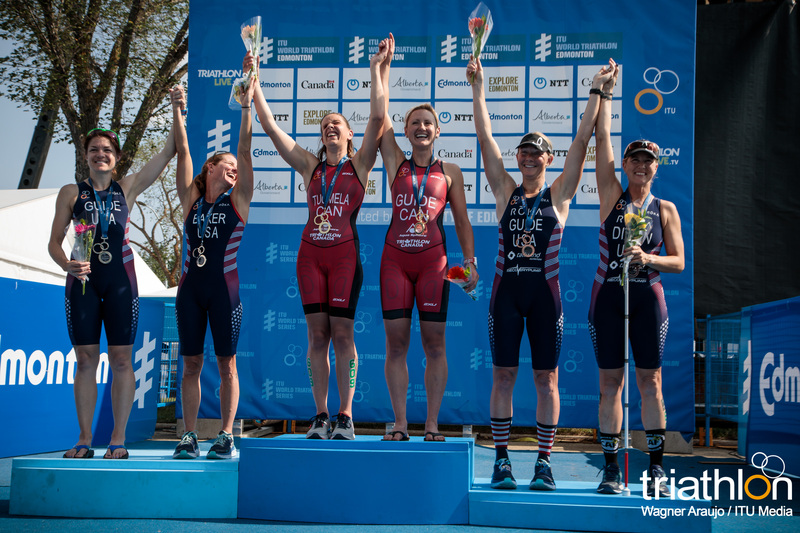 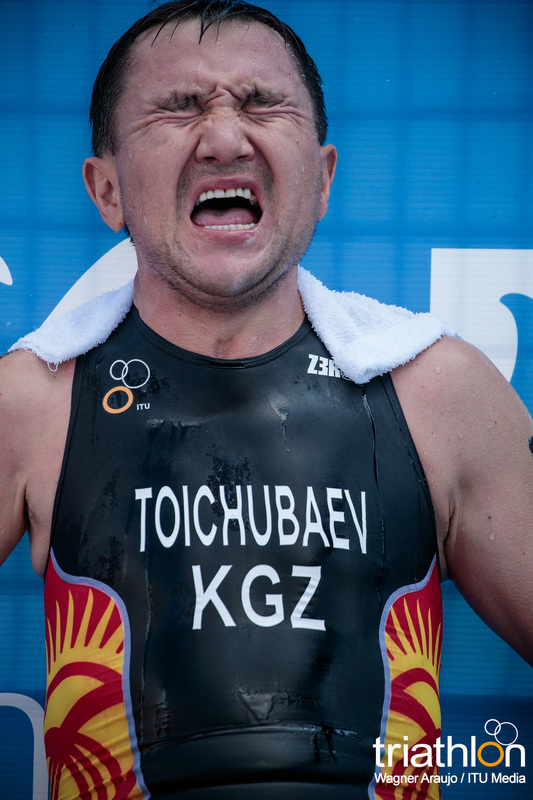 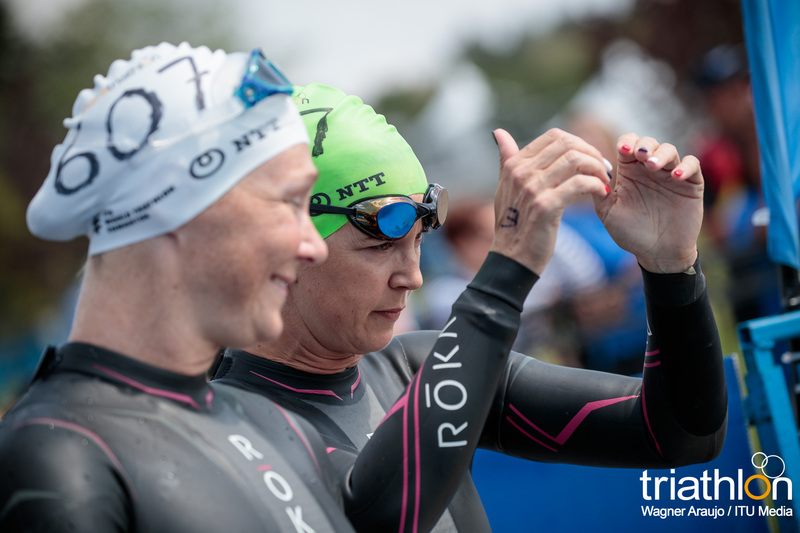 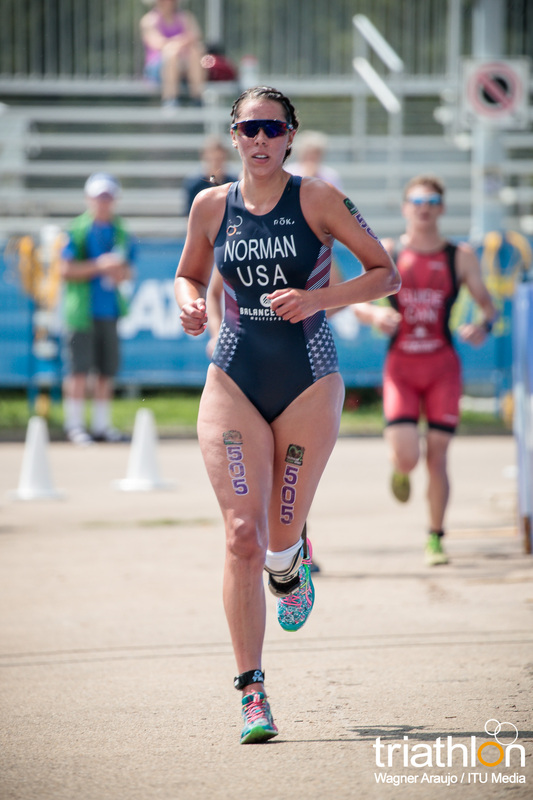 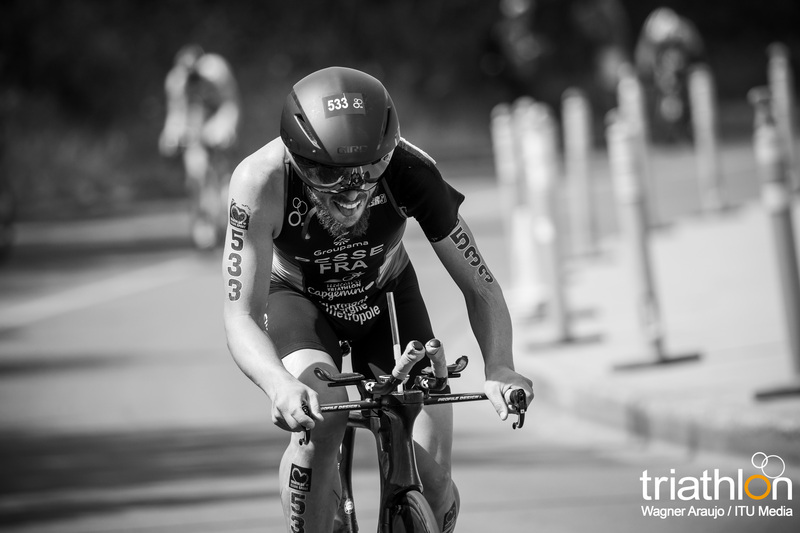 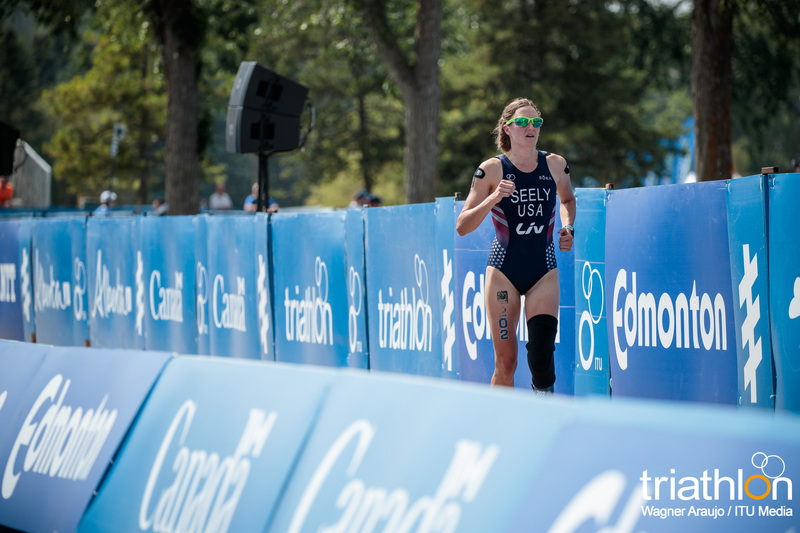 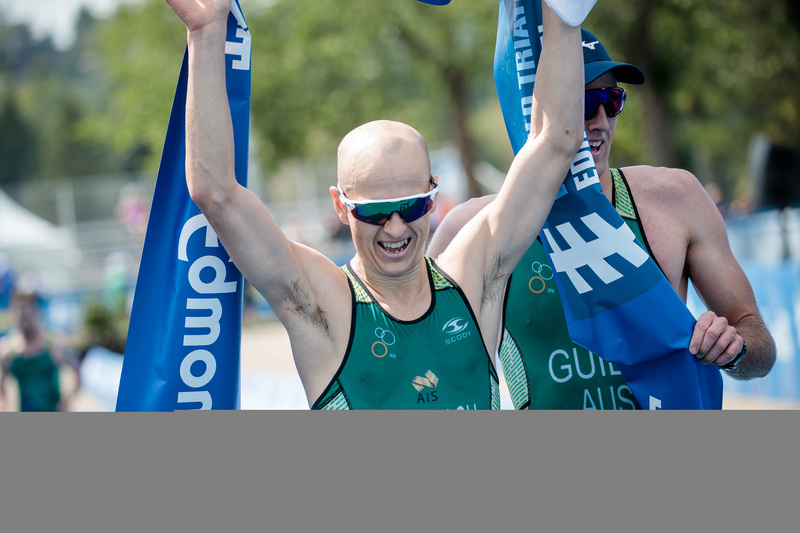 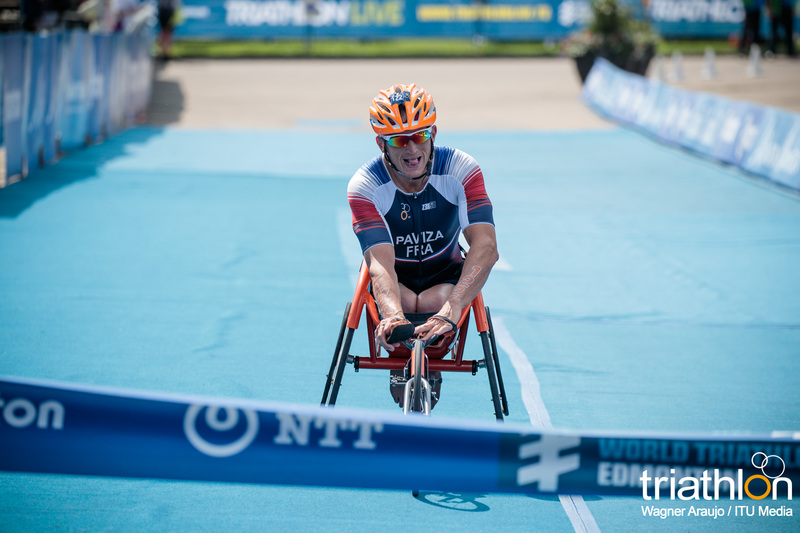 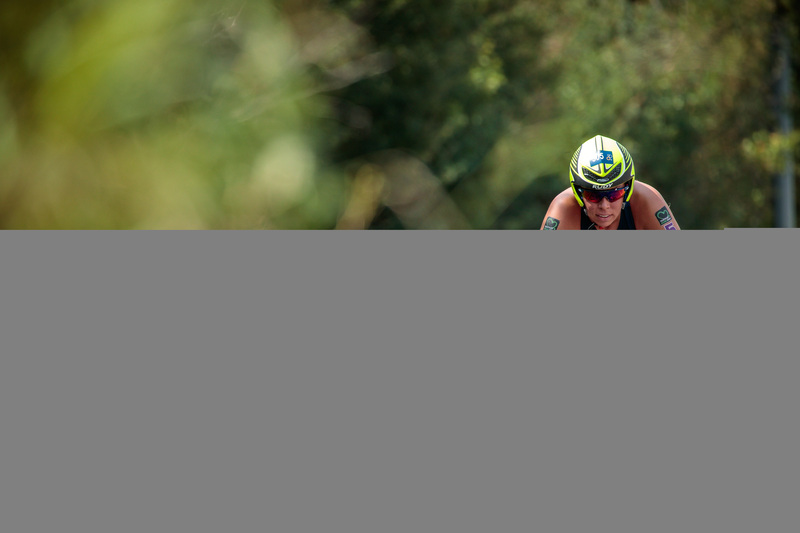 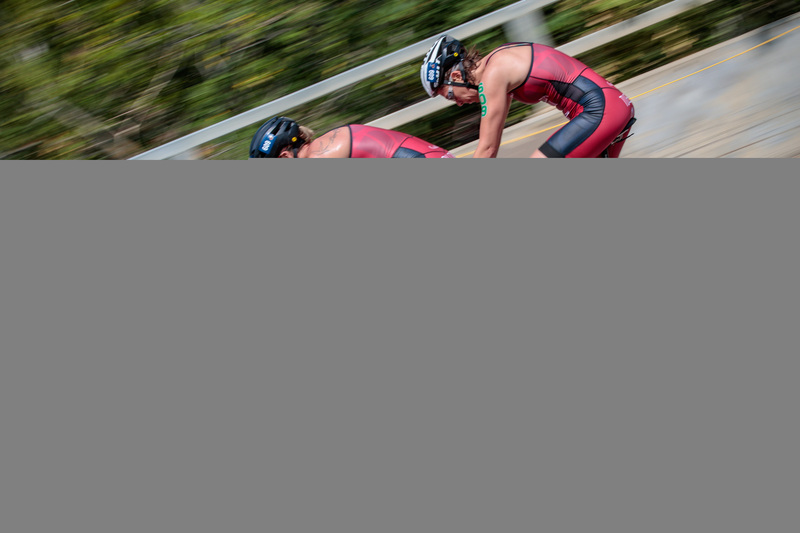 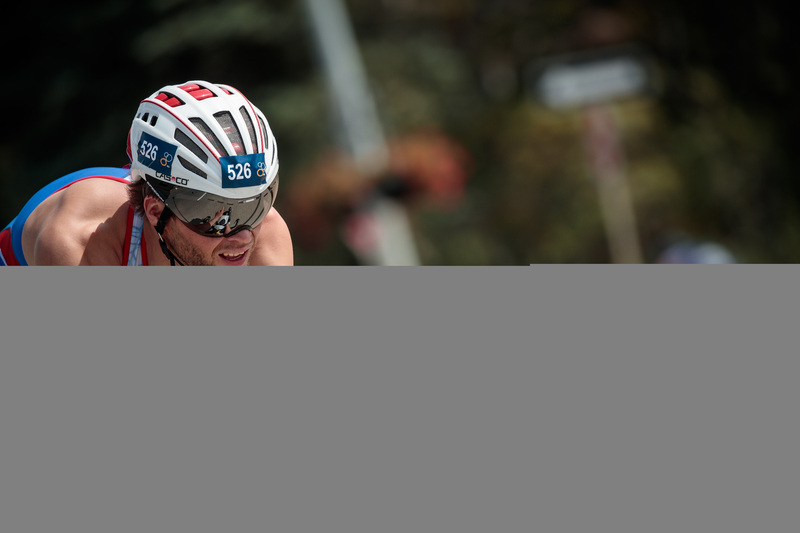 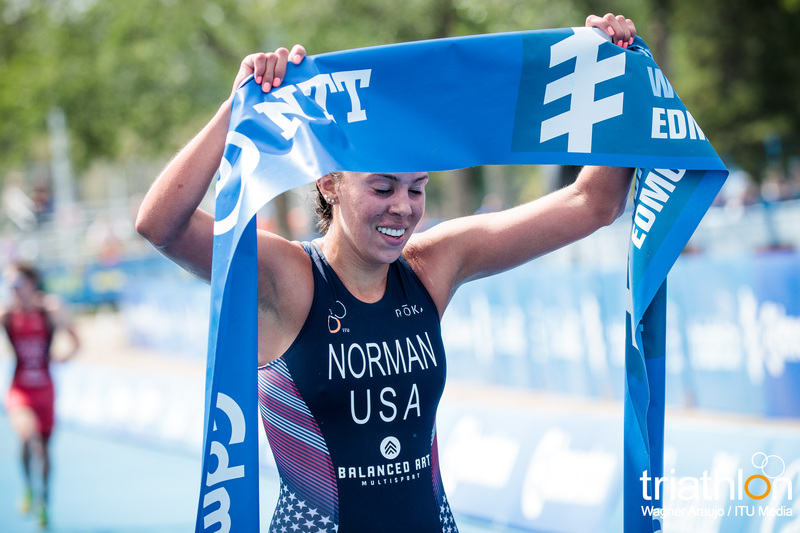 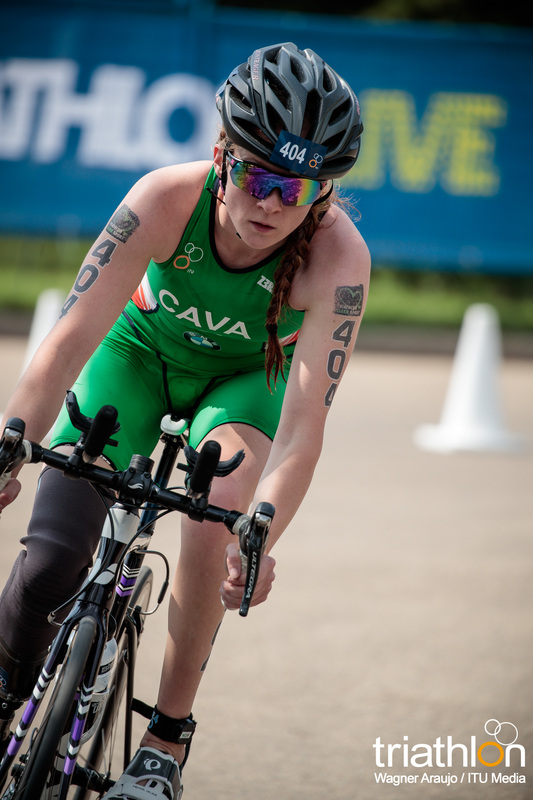 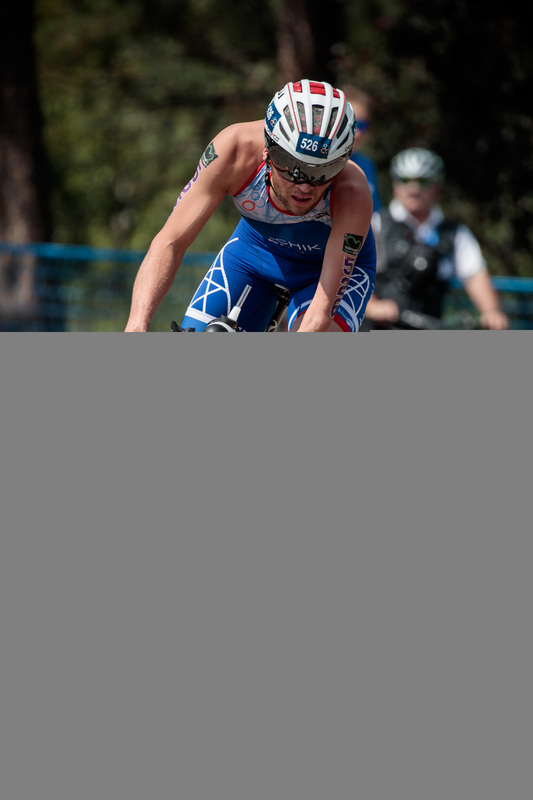 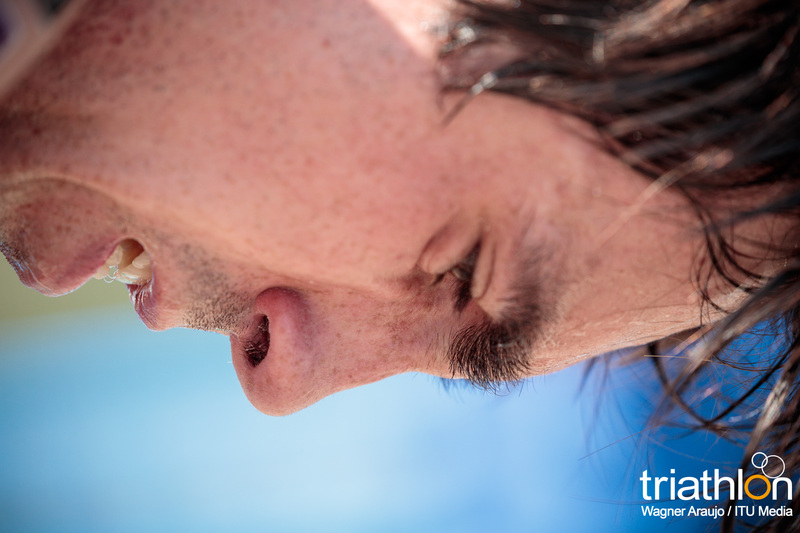 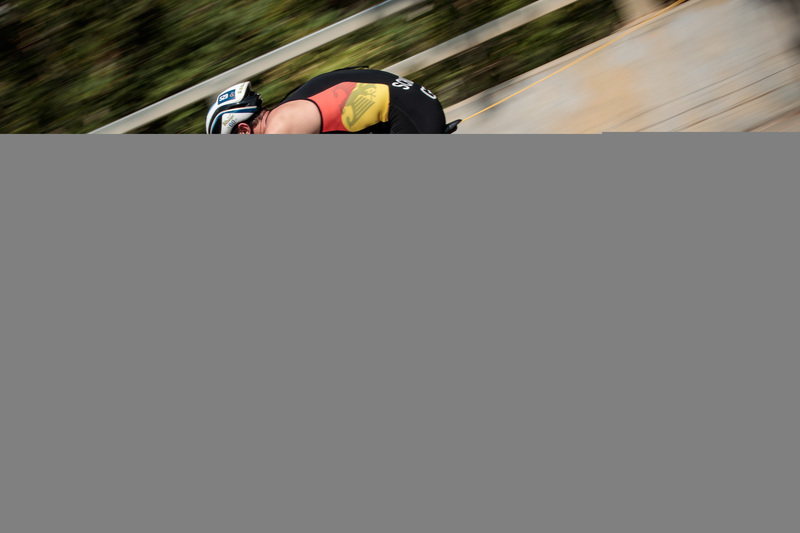 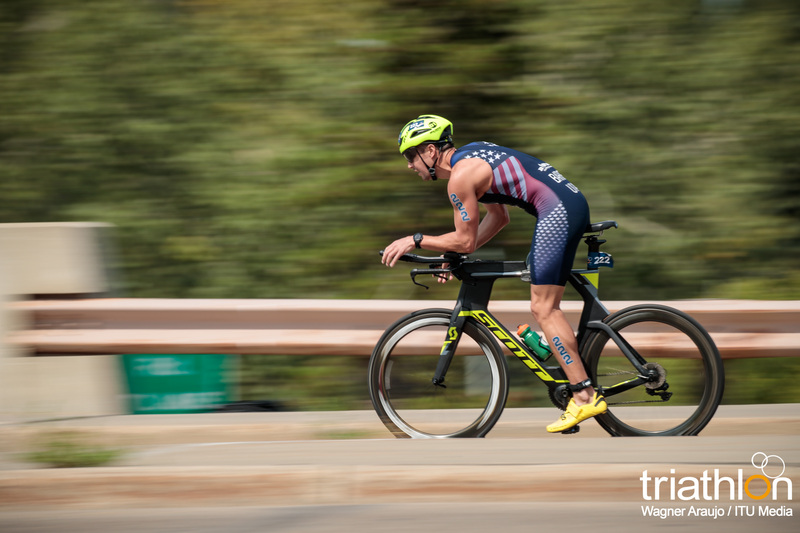 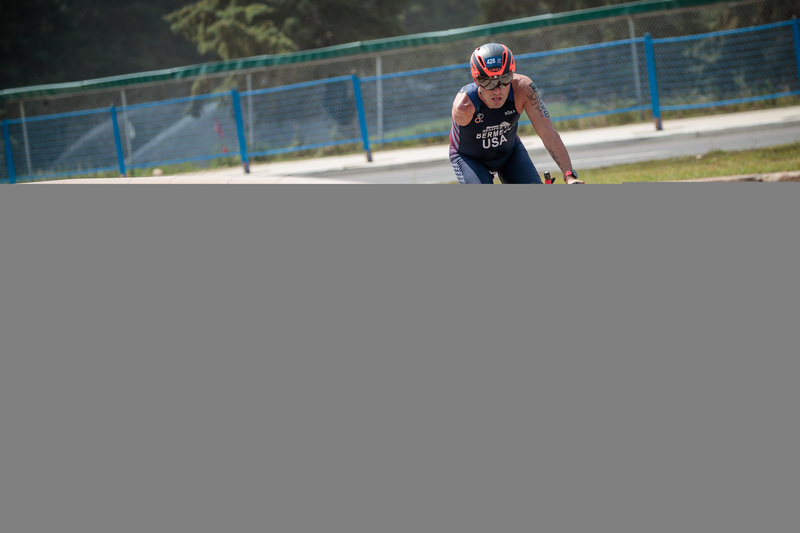 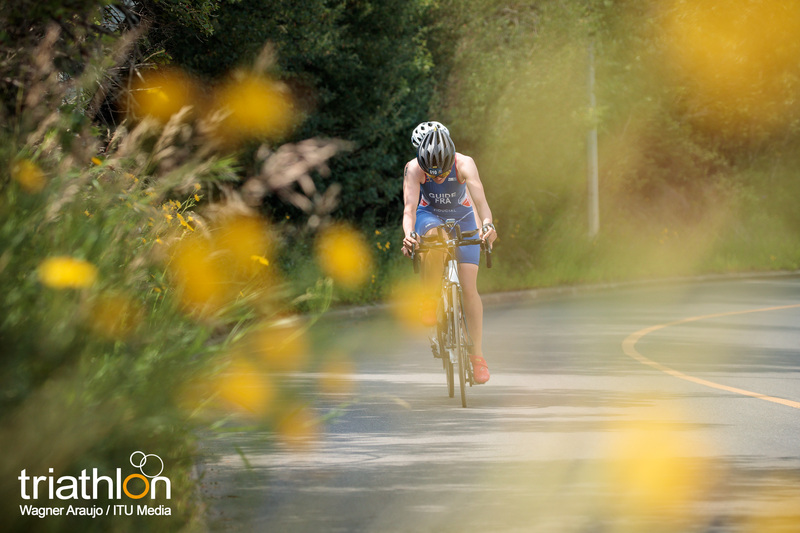 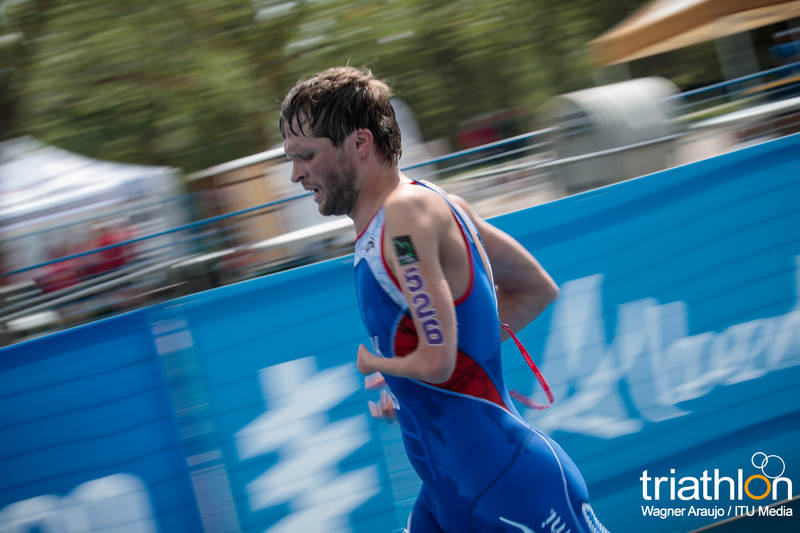 The current World Champion also competed in the Duathlon World Championships two weeks ago, finishing in 42nd place, being the only paratriathlete competing against the able-bodied athletes. 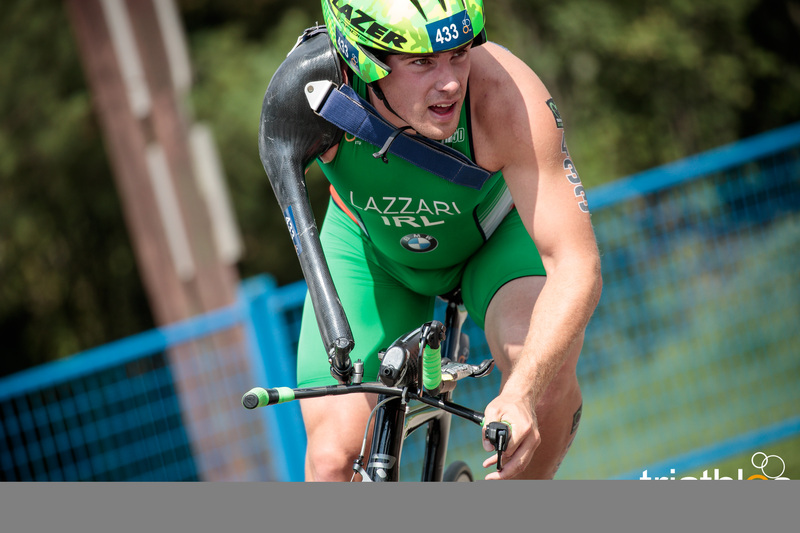 Paralympic gold medallist Martin Schulz (GER) will be trying indeed to keep on with his excellent record of victories in all races he has finished since 2017. 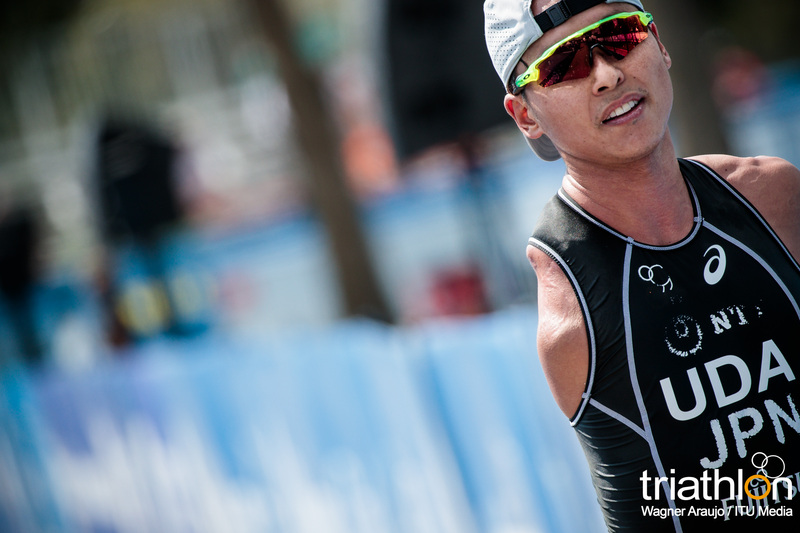 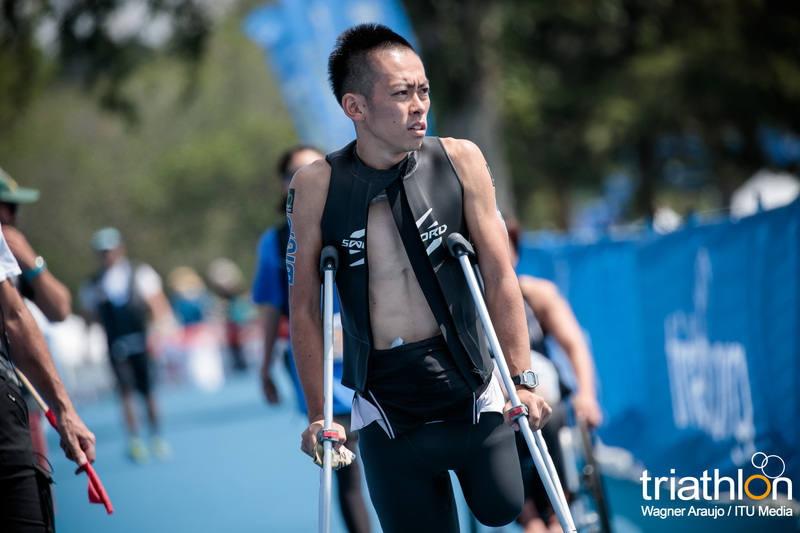 Japanese paratriathlete Keiichi Sato, as well as Alexandr Ialchik (RUS) y Carlos Rafael Viana (BRA) will be among the ones to watch during the race as well. 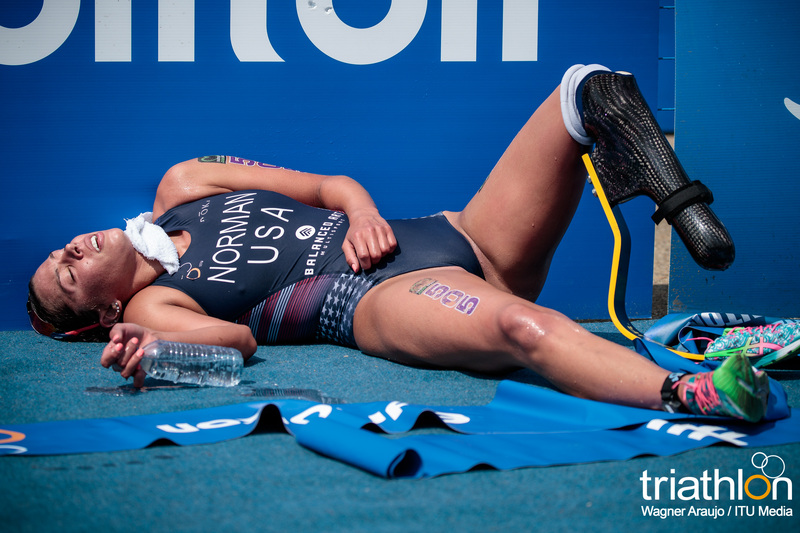 In the Women’s field, only two athletes will be competing in the PTS5 class, with American Grace Norman battling against Kamylle Frenette (CAN), who will count with the support of the locals. 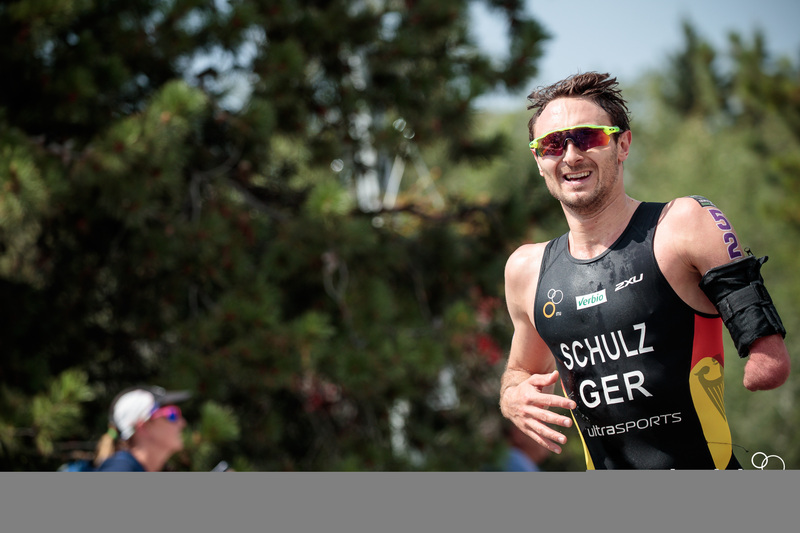 Aaron Scheidies and his guide will try to keep on with the successful career in the last events, claiming gold at the American Championships and silver in the World Championships last season. 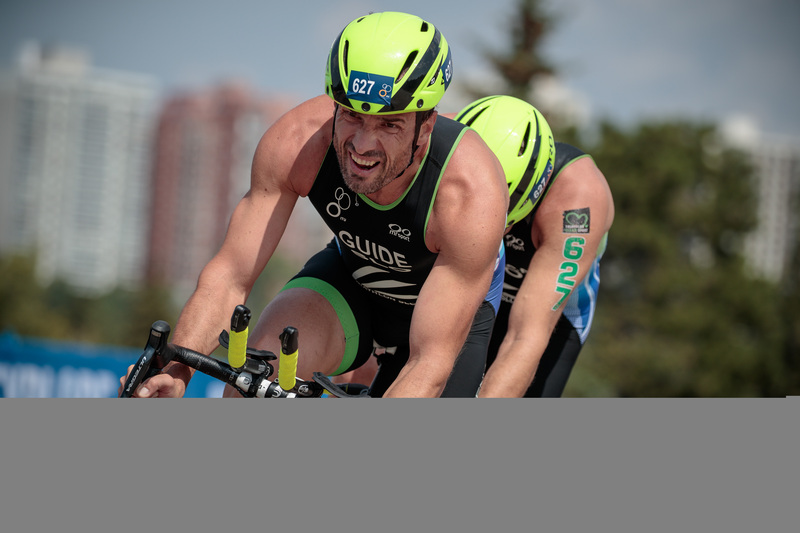 Jonathan Goerlach (AUS) will be also a great contenders for the podium in Edmonton, as well be Spaniard Jose Luis Garcia Serrano, second in Yokohama WPS and hopefully recovered after a crash on the bike that left him and his guide out of the European Championship last week. 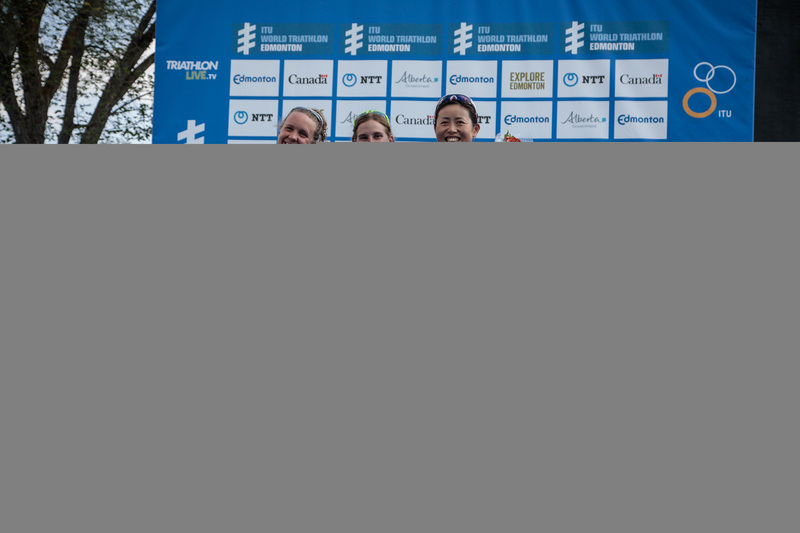 The two American pairs, Elizabeth Baker and Amy Dixon, with their respective guides, will be serious contenders for the title in Edmonton, with Jessica Toumela (CAN) getting the support of the locl crowds.